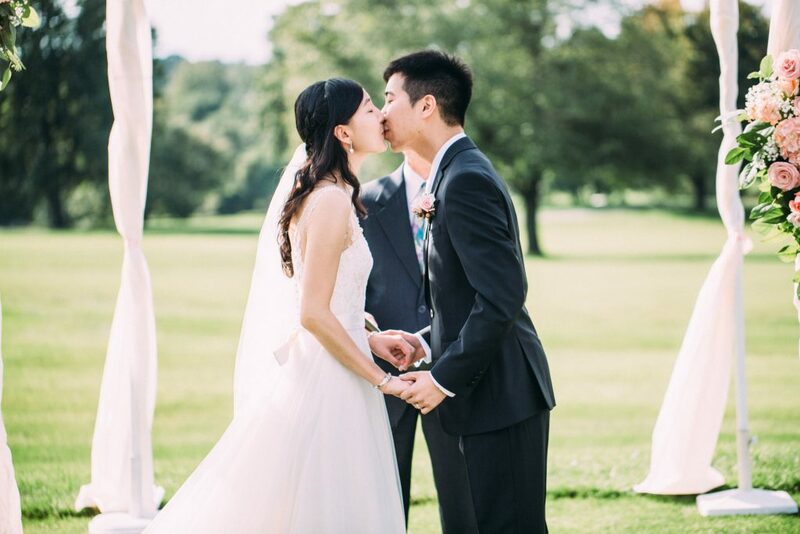 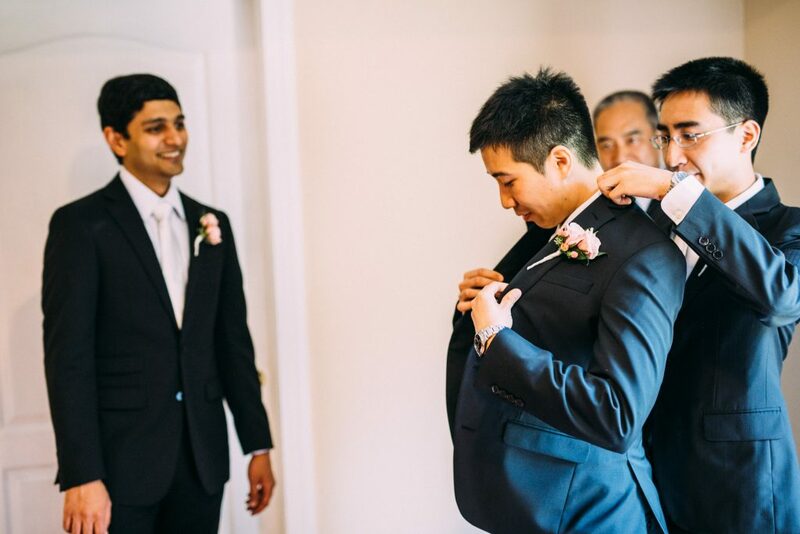 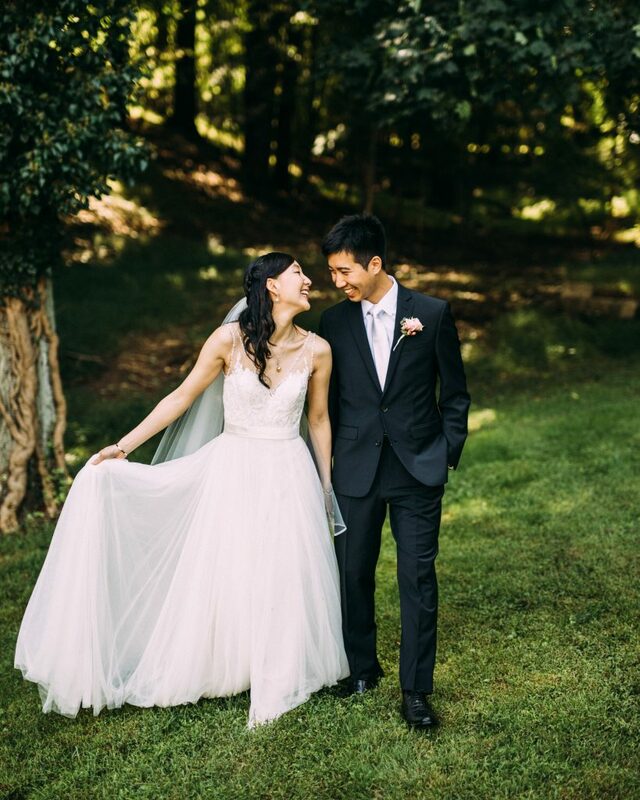 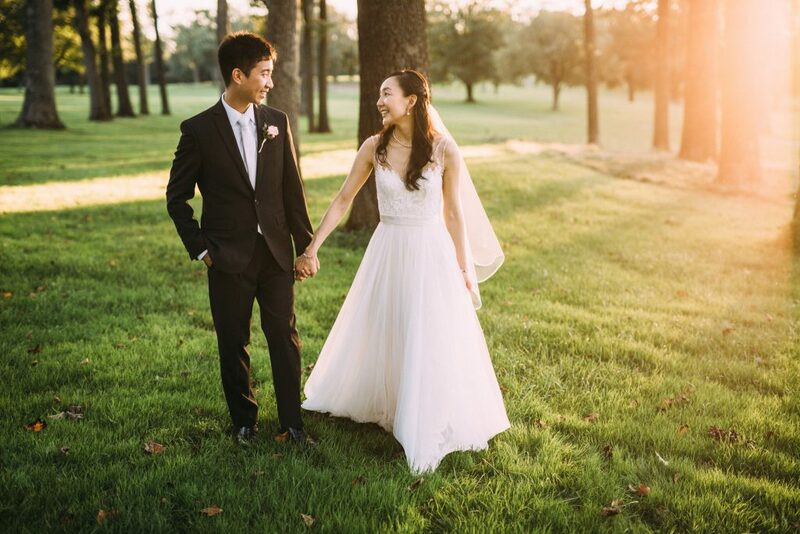 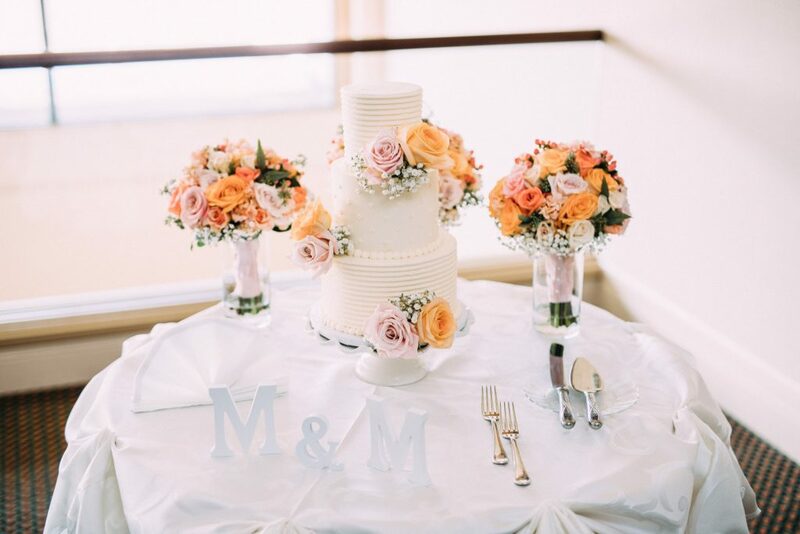 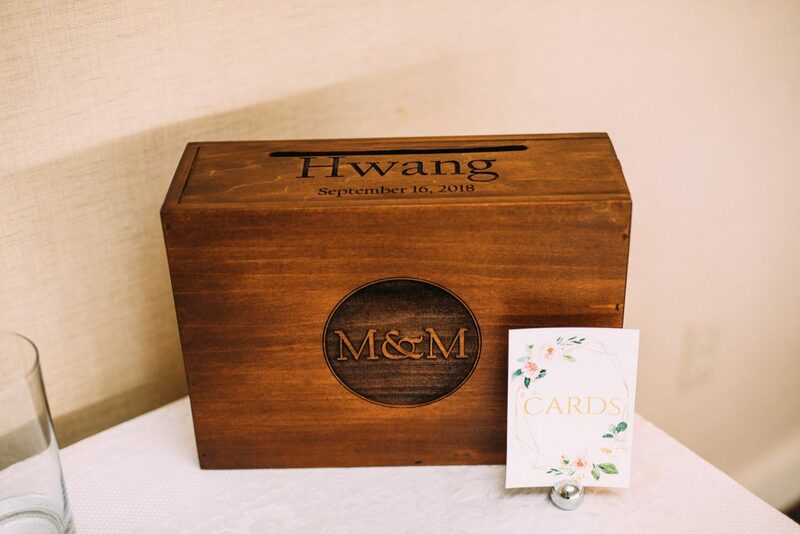 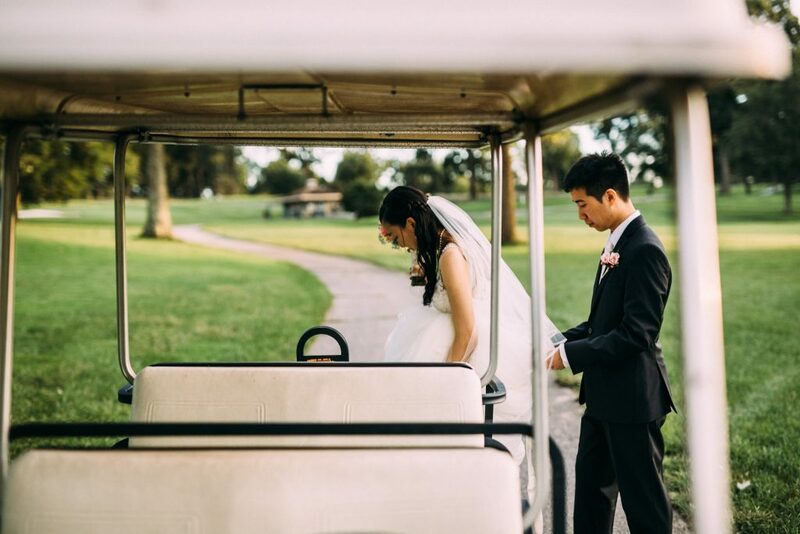 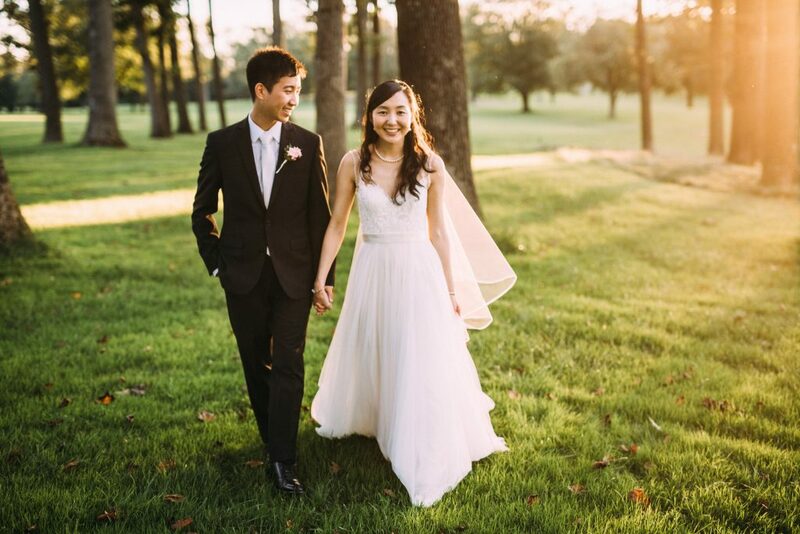 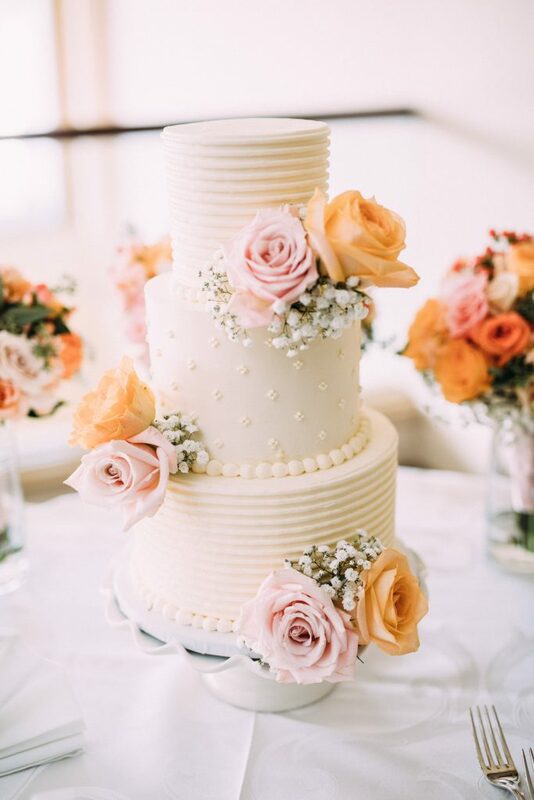 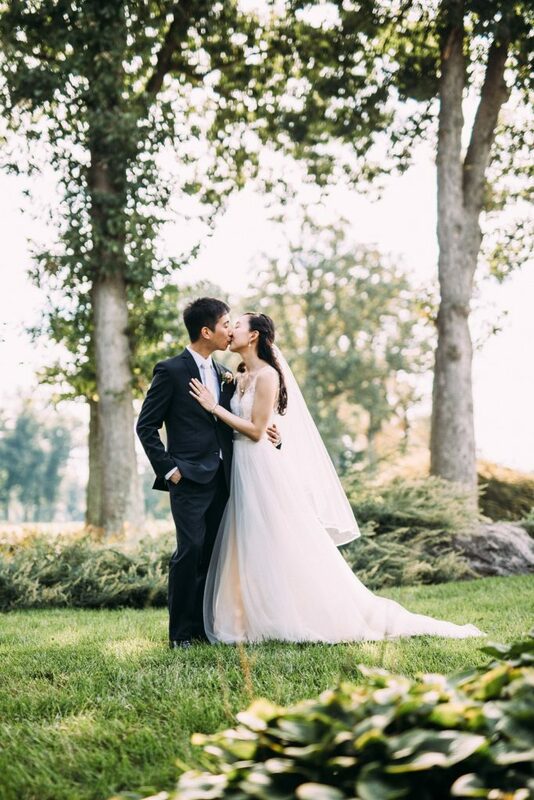 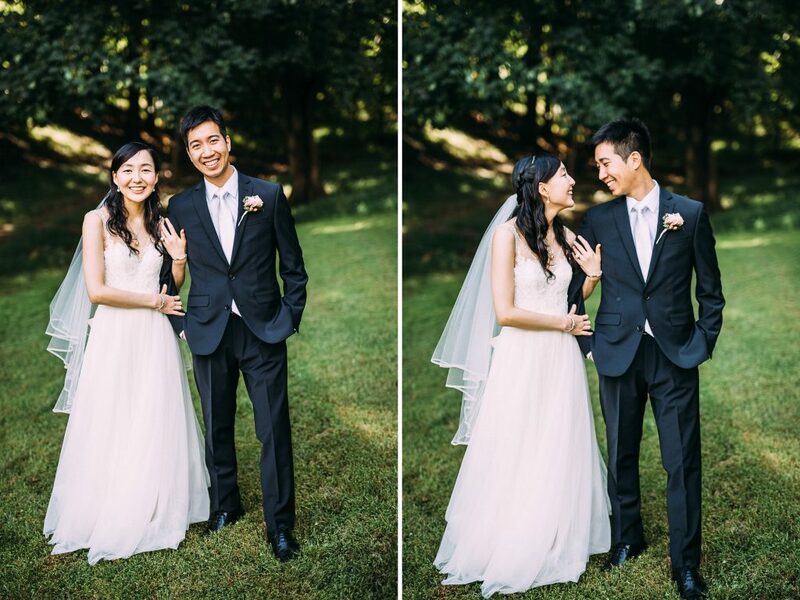 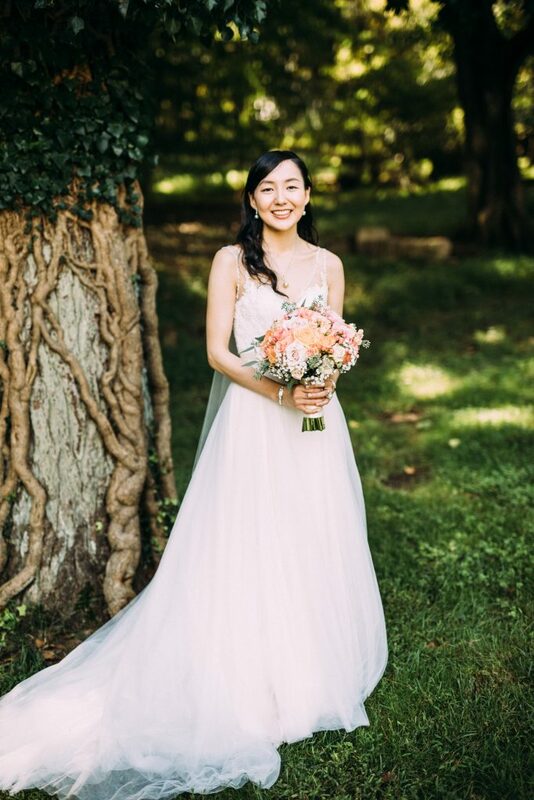 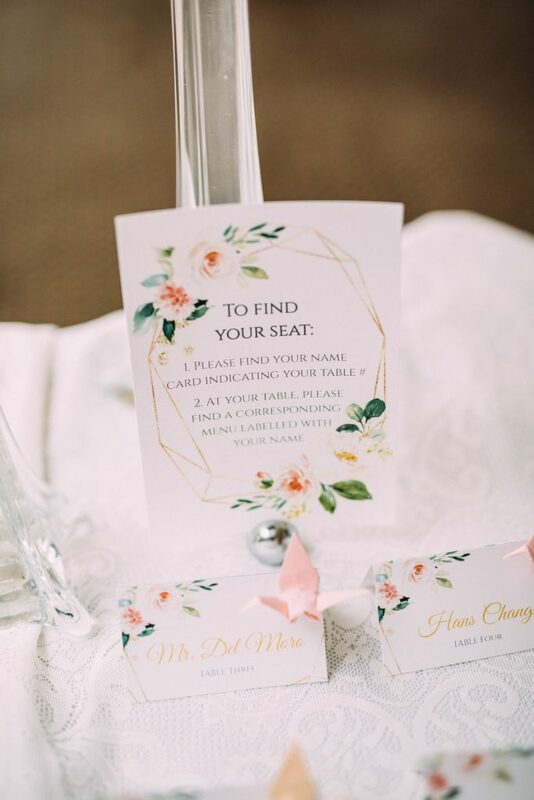 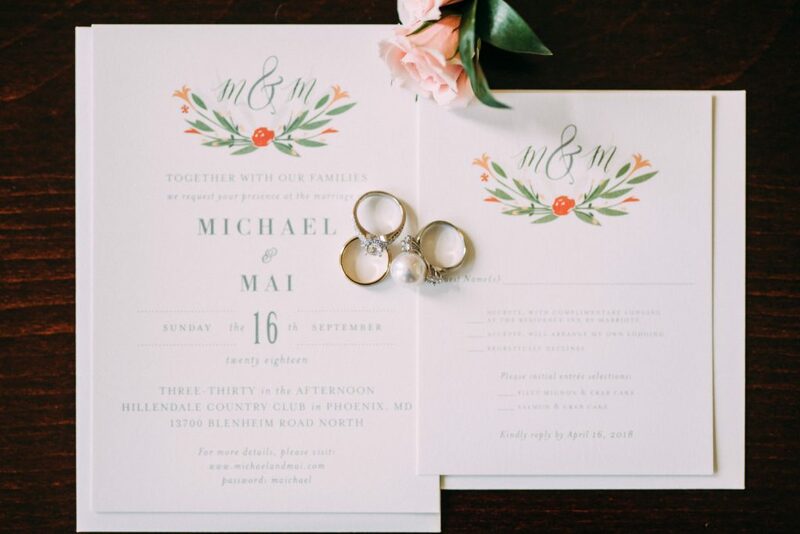 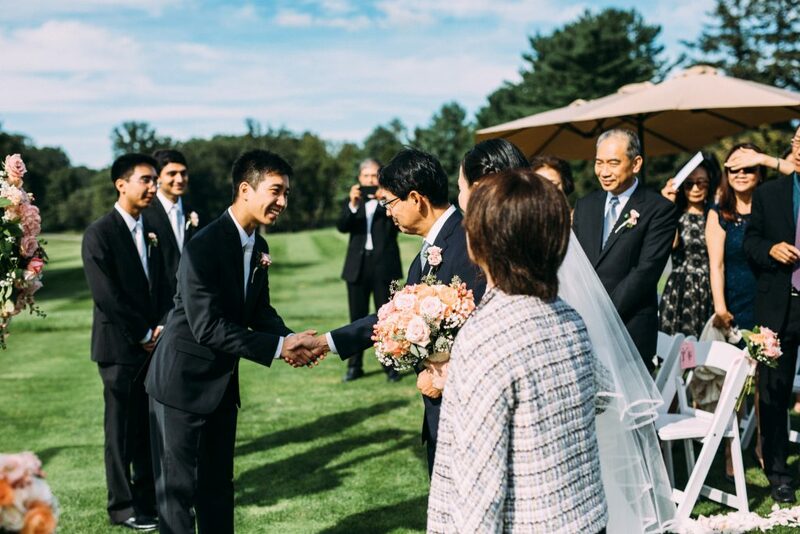 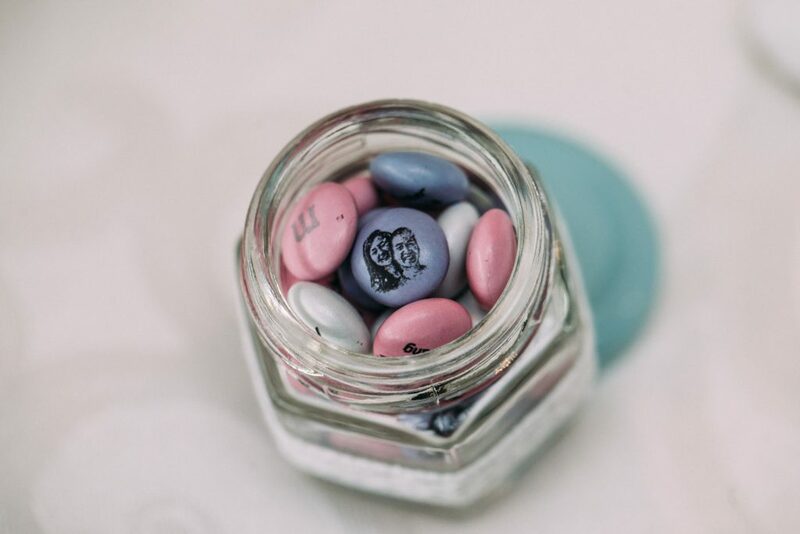 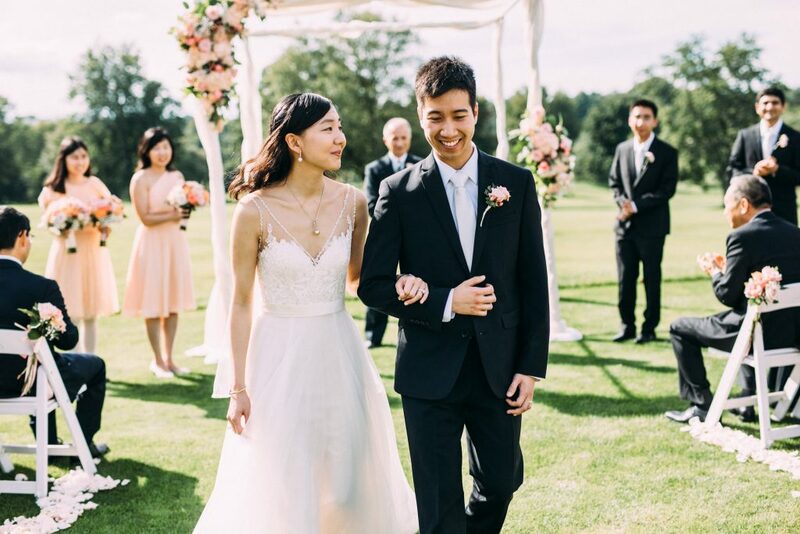 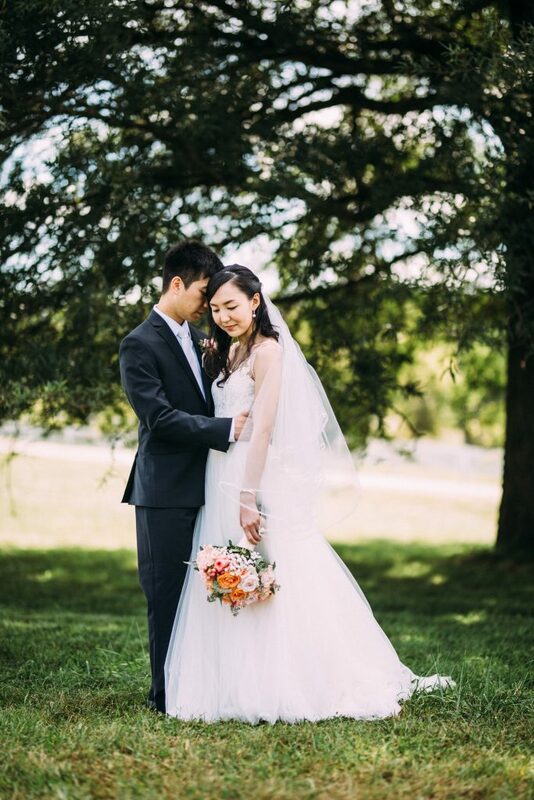 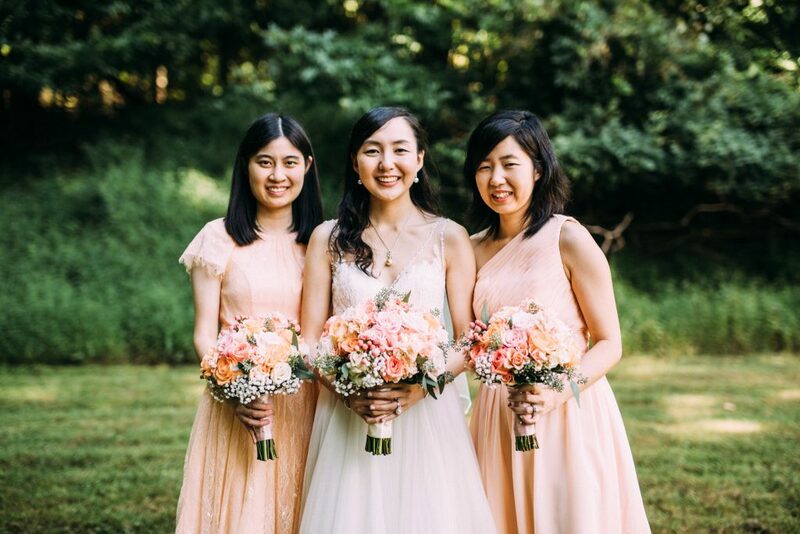 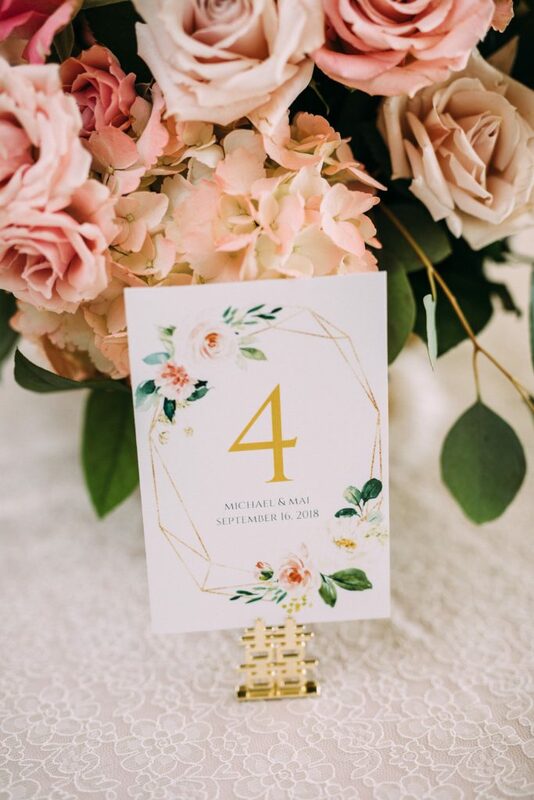 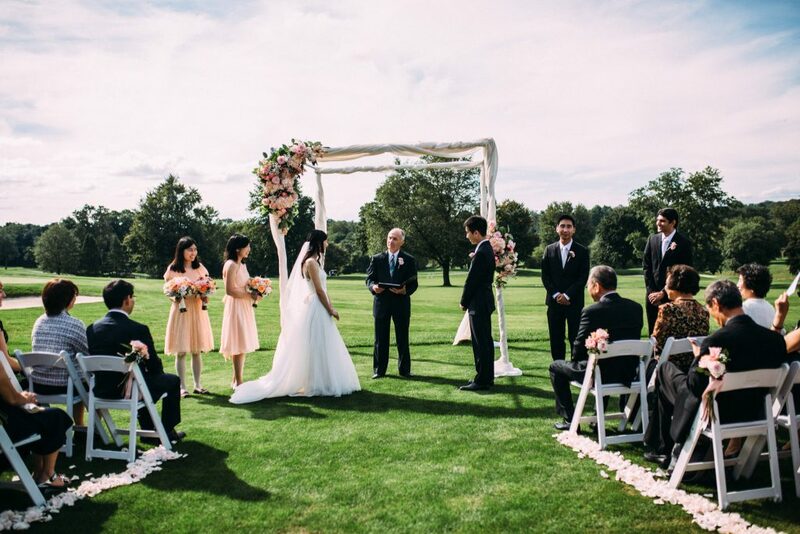 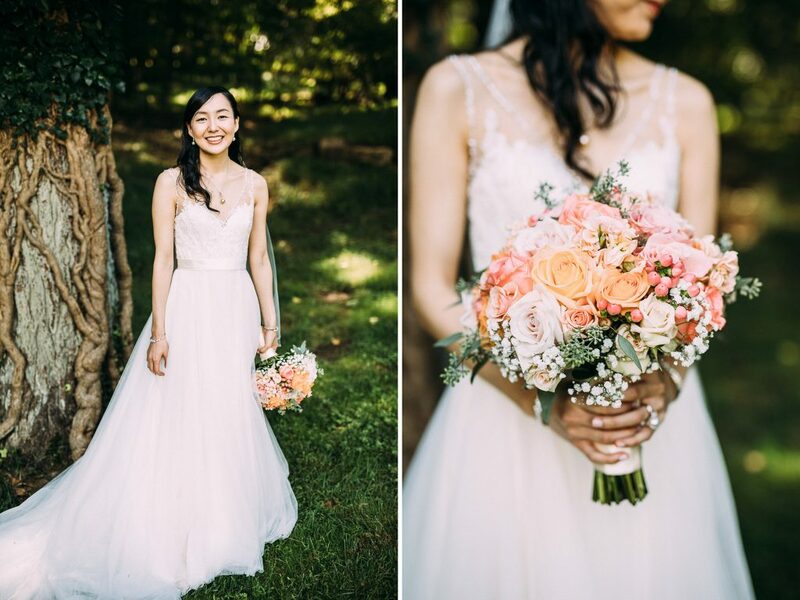 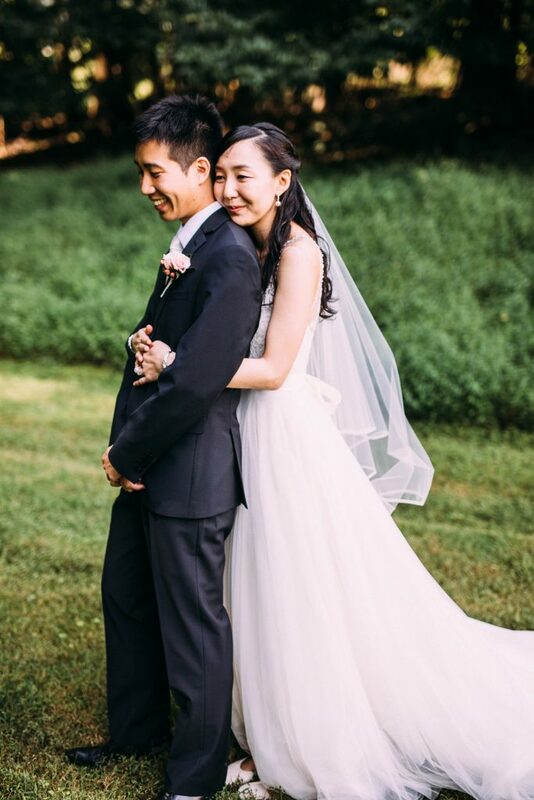 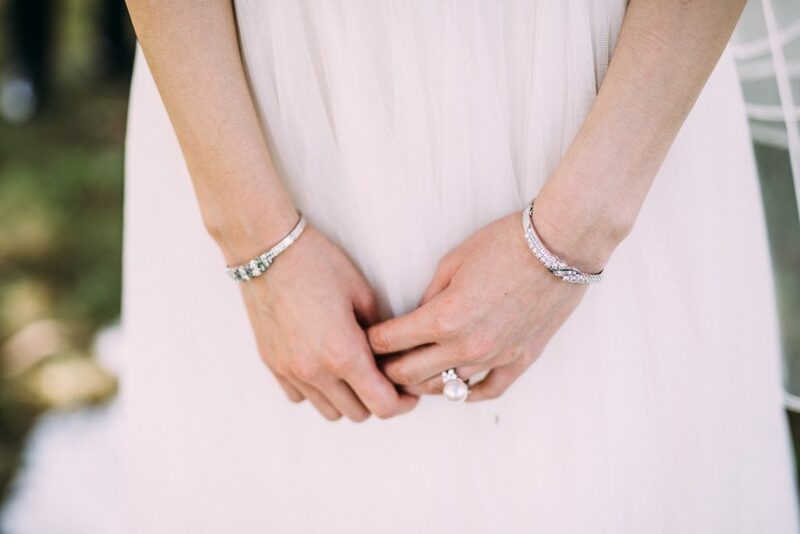 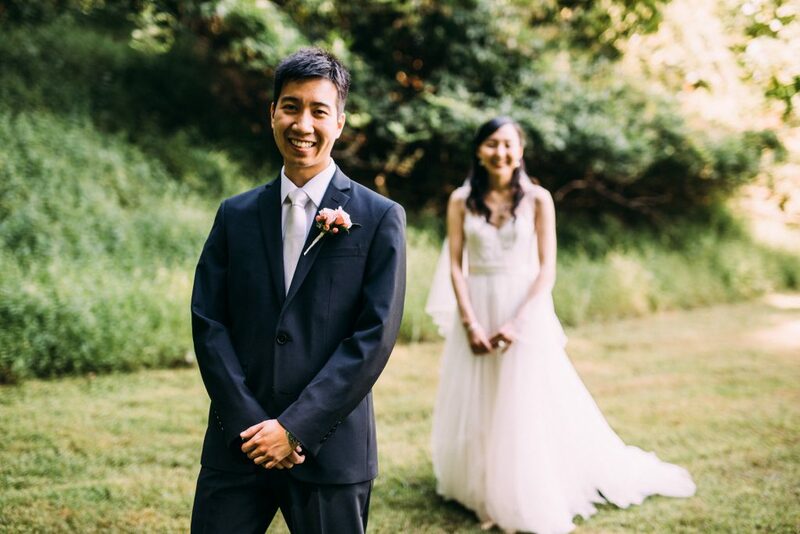 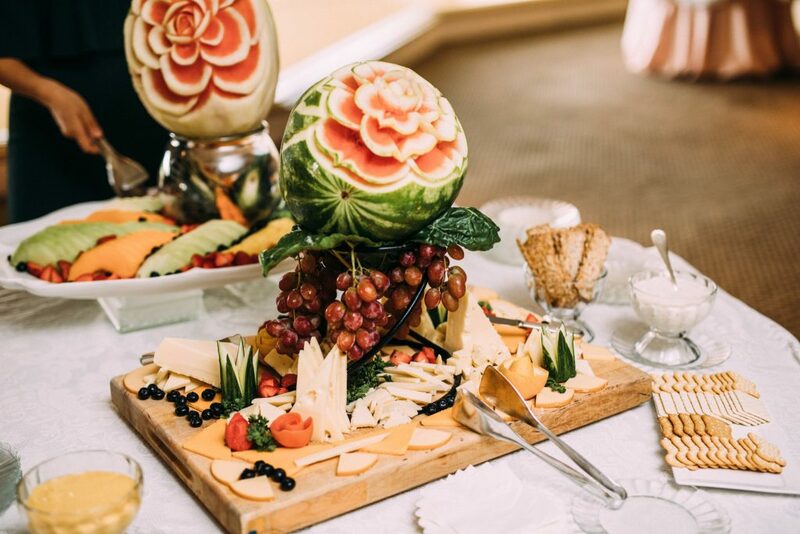 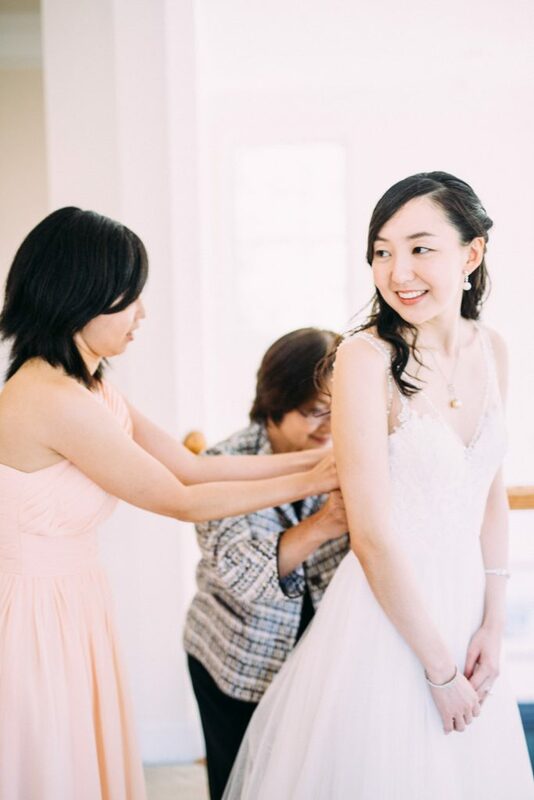 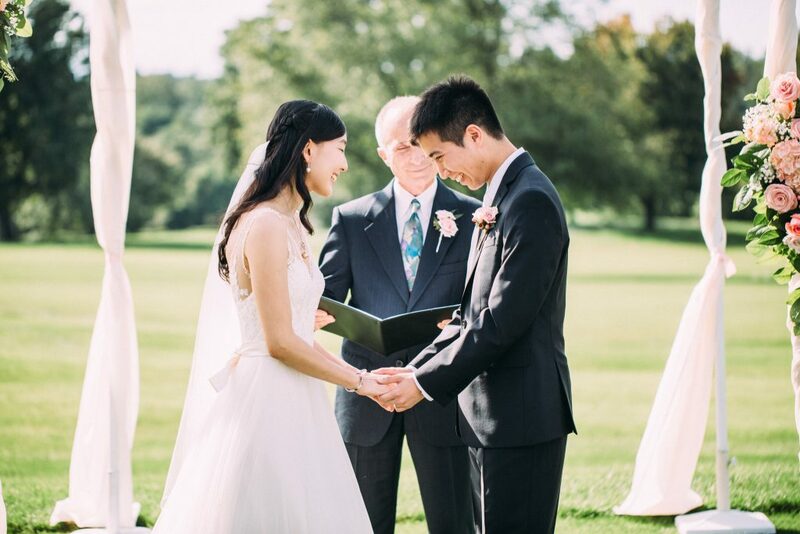 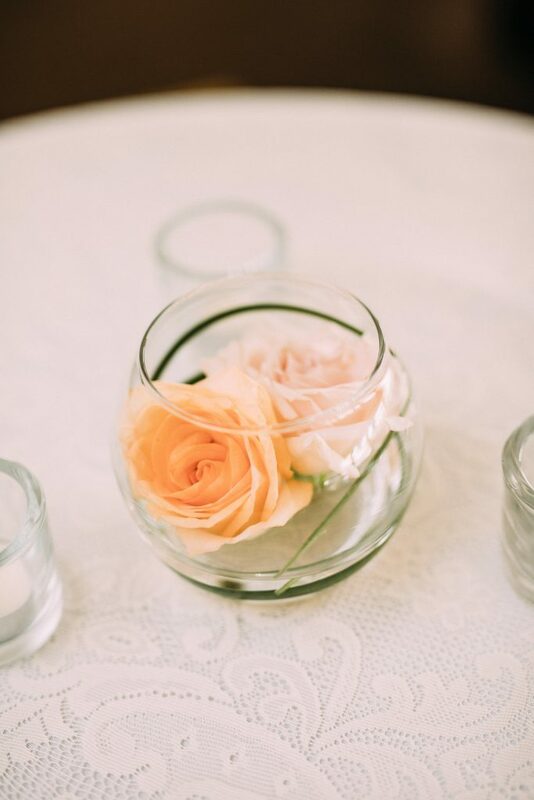 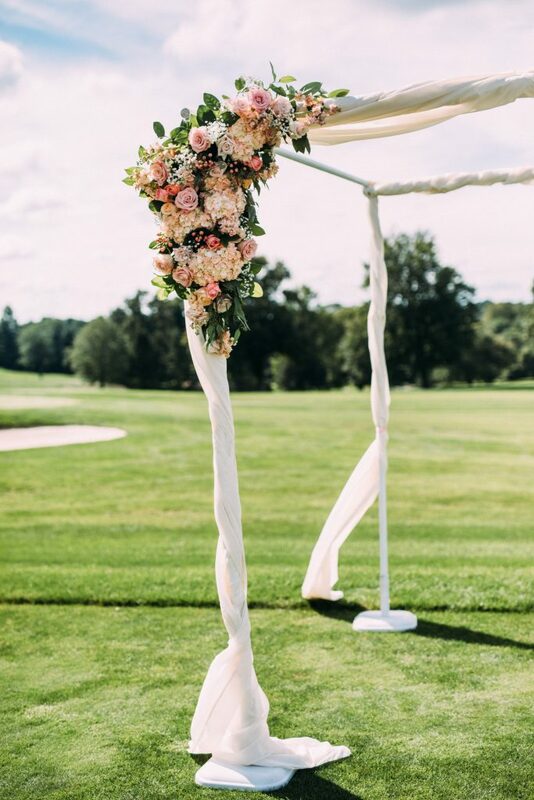 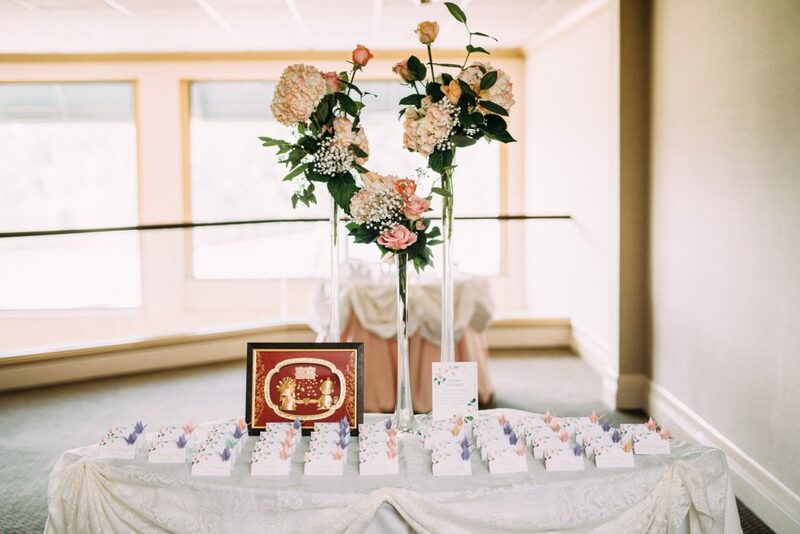 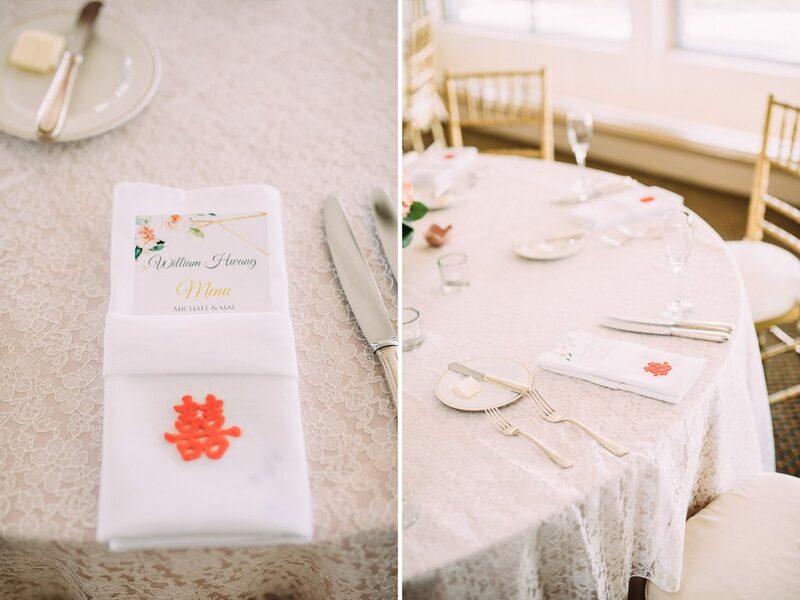 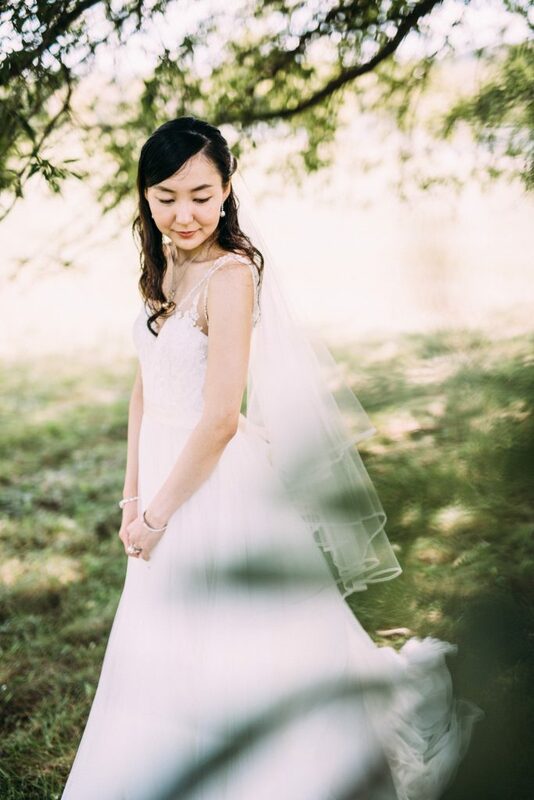 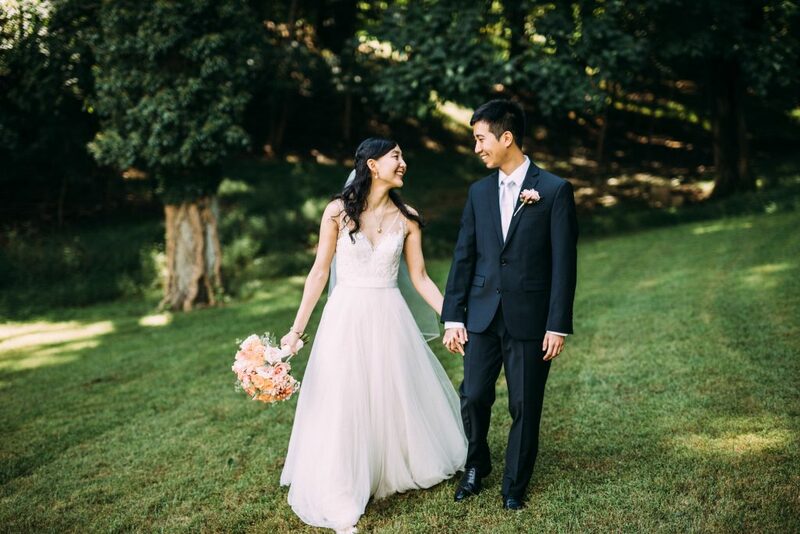 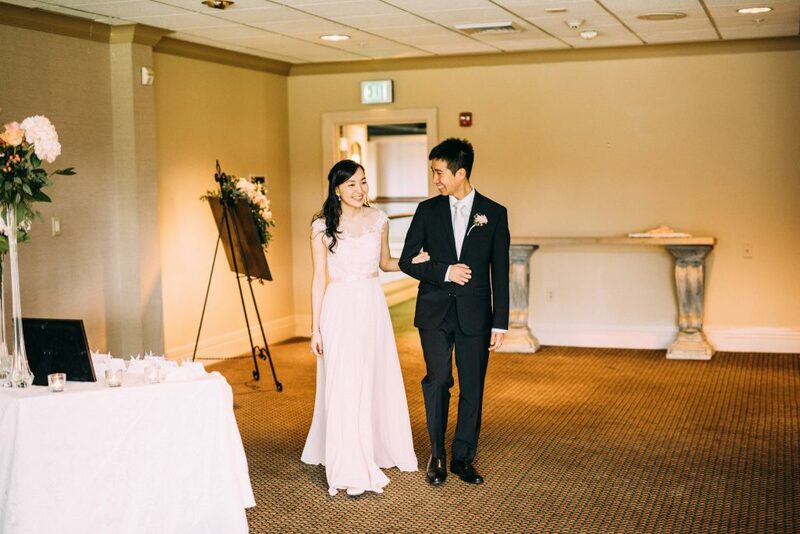 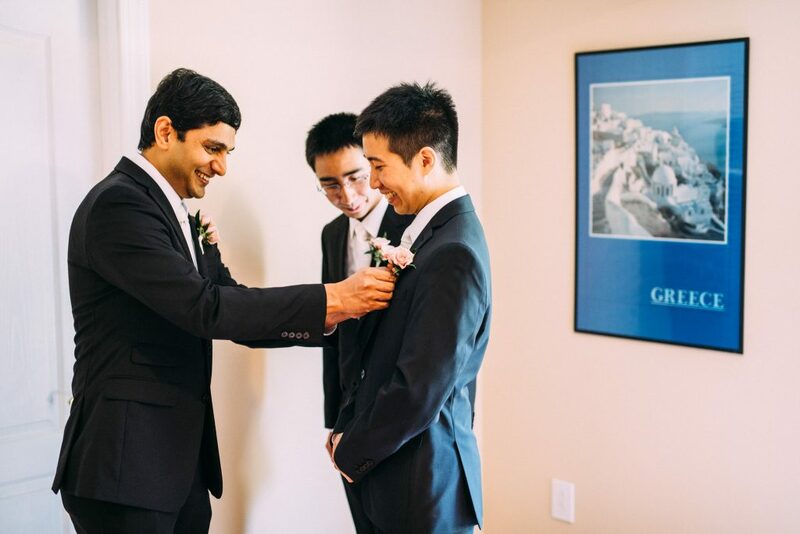 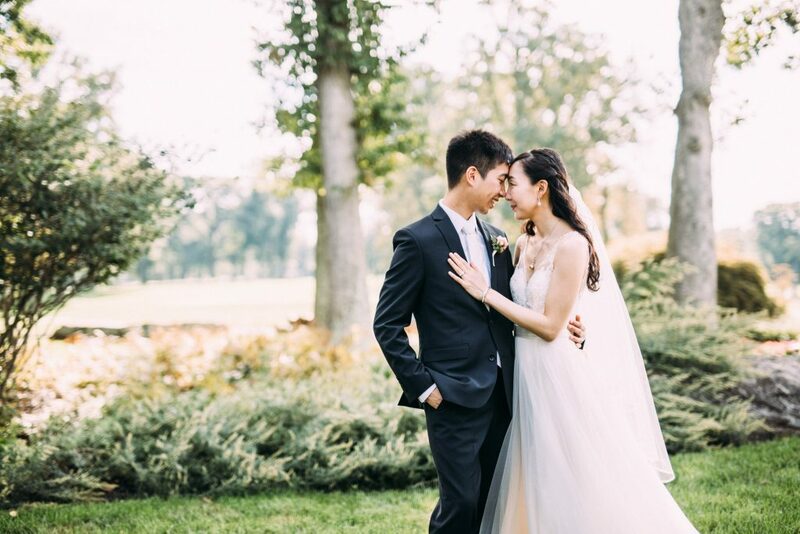 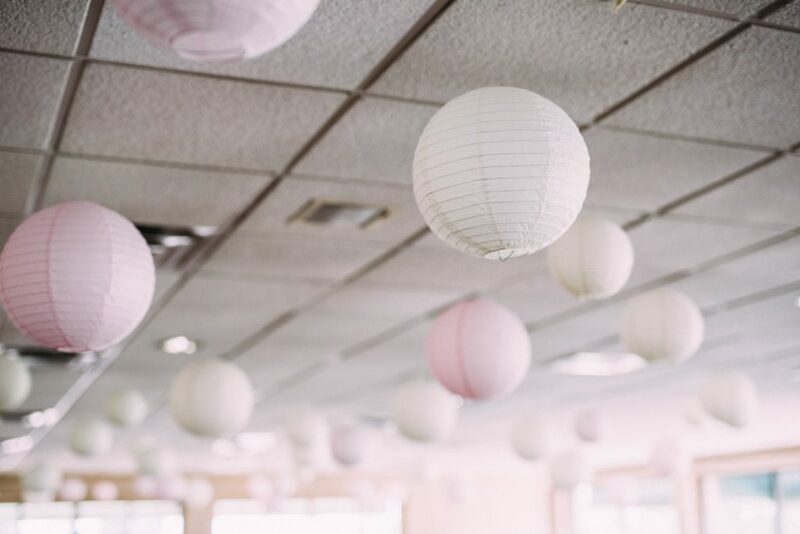 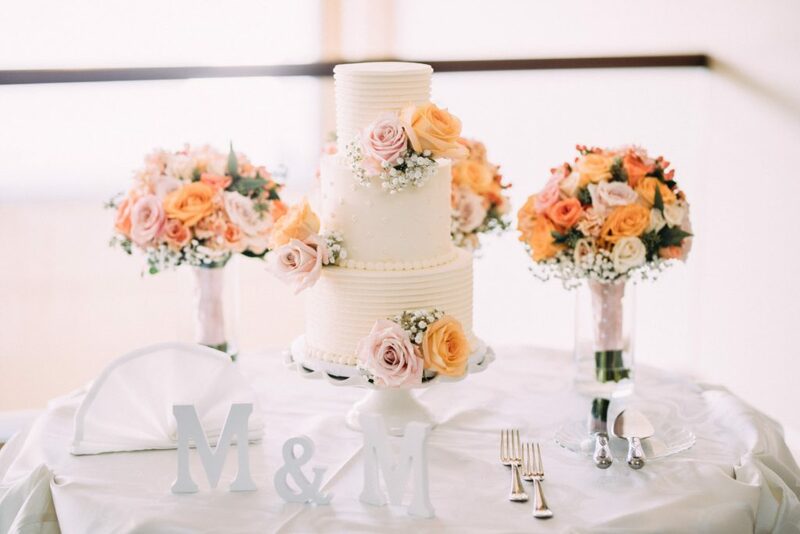 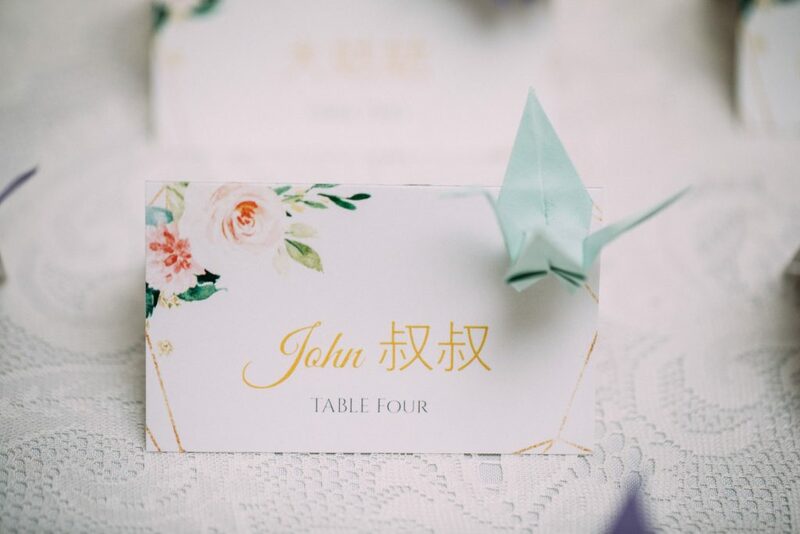 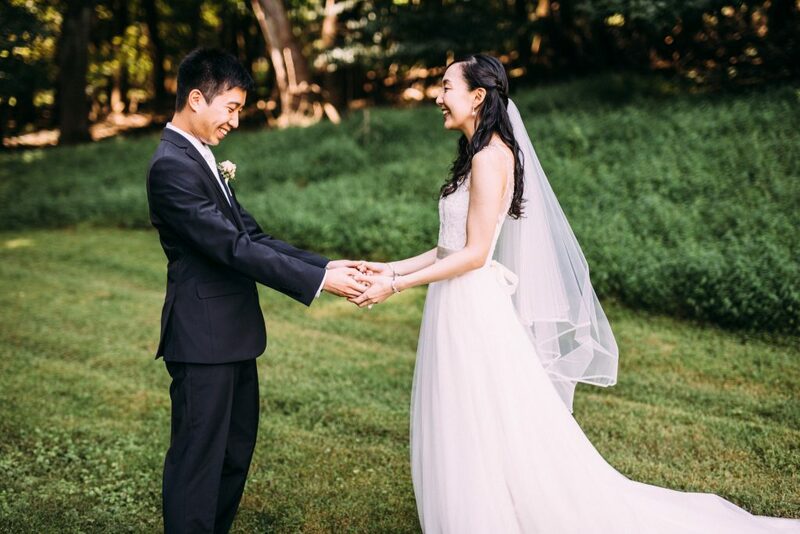 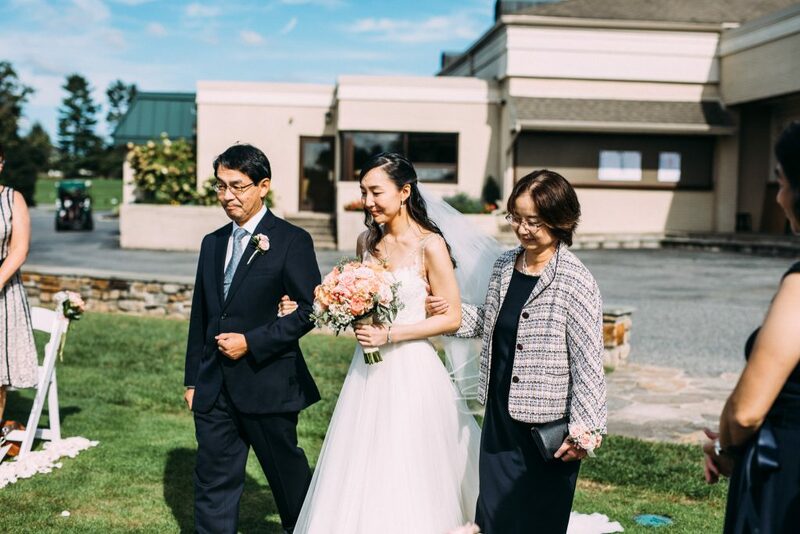 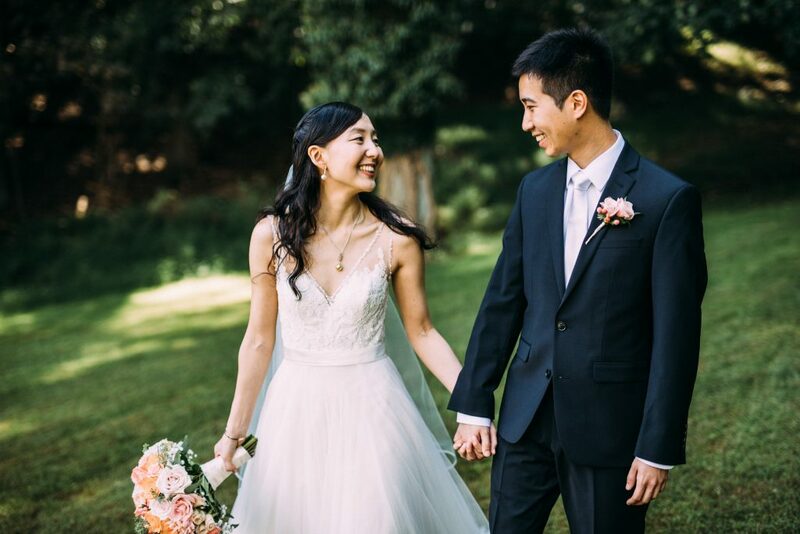 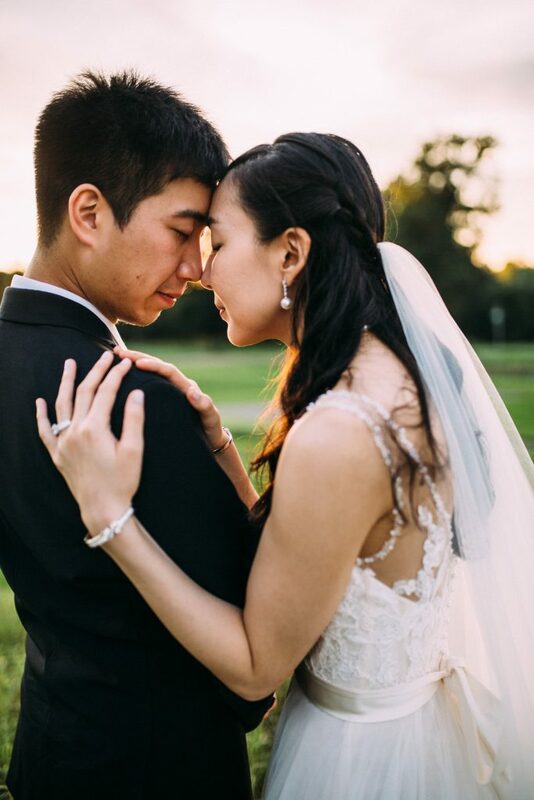 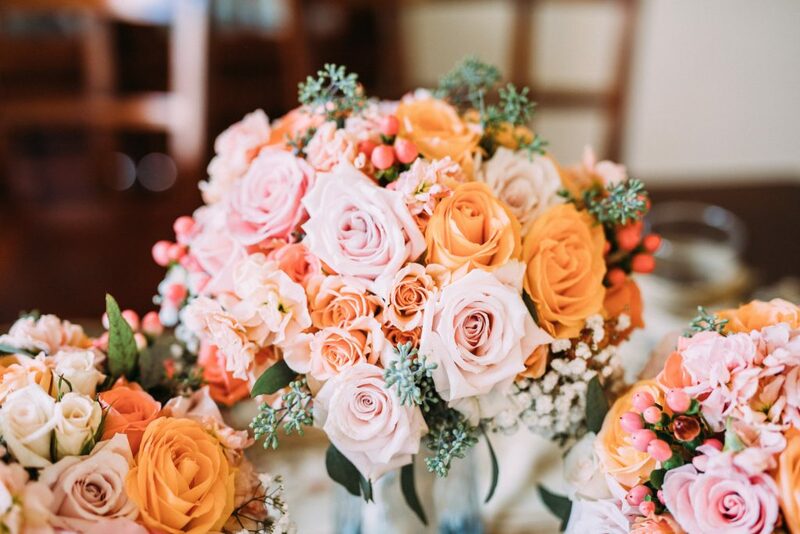 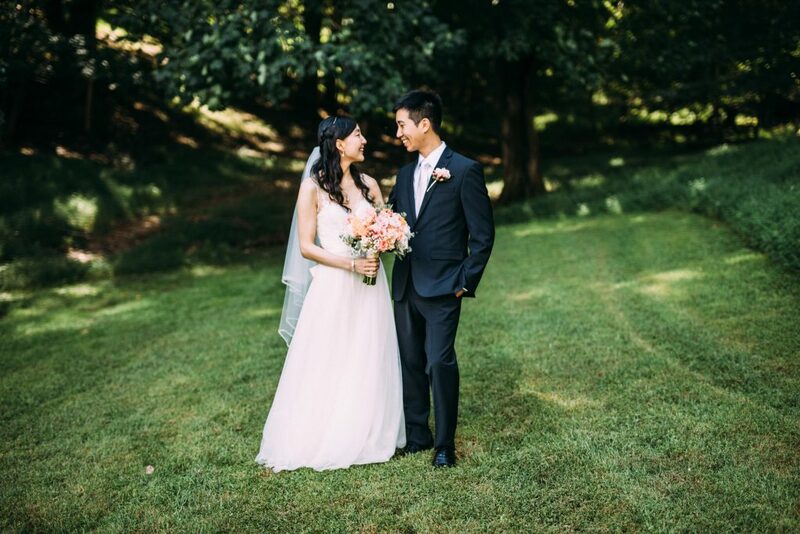 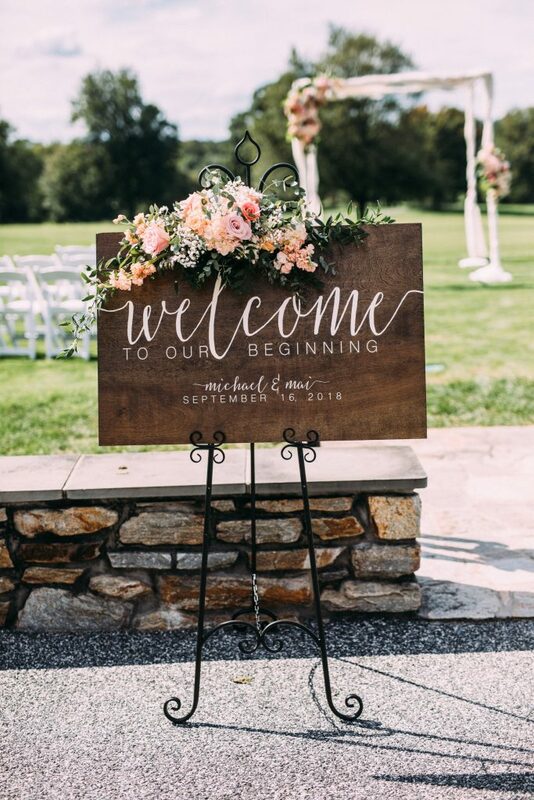 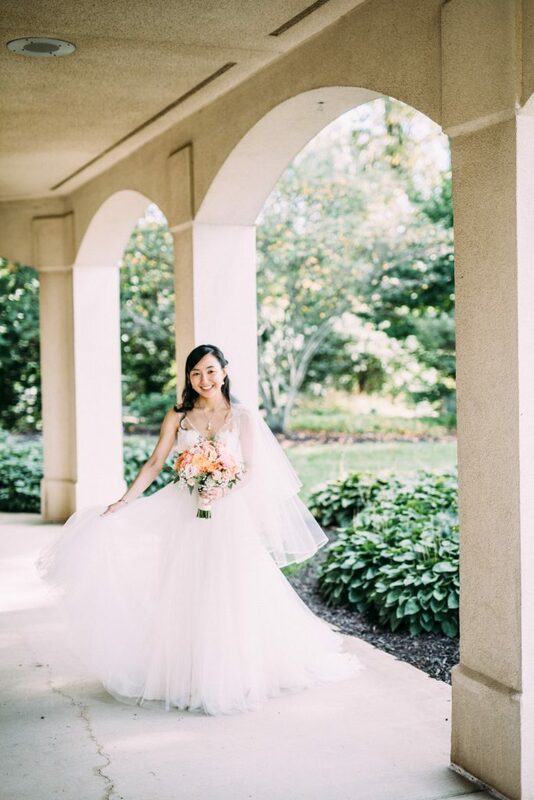 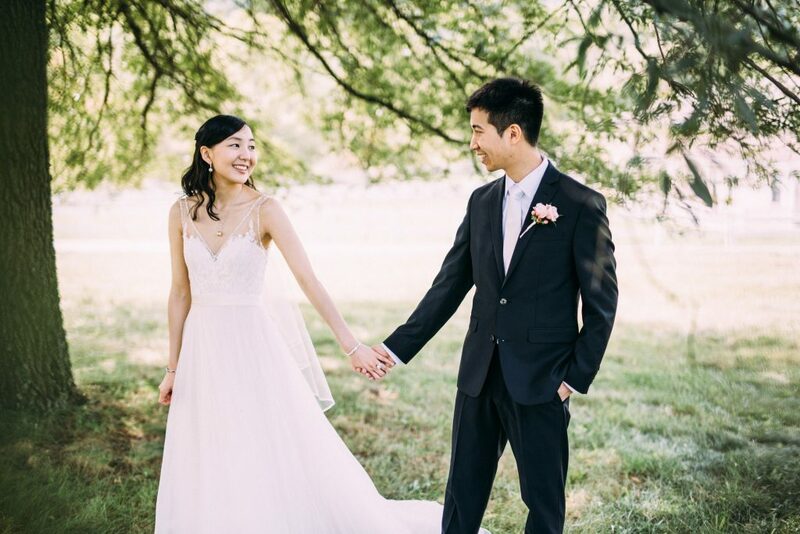 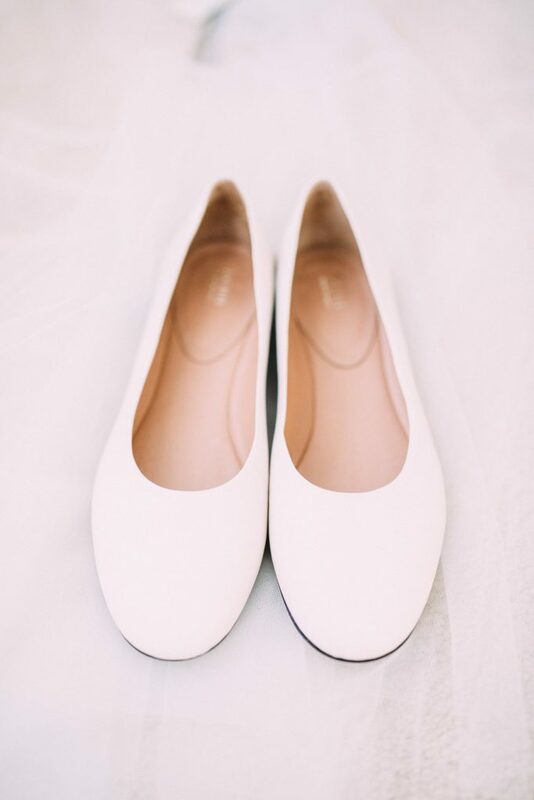 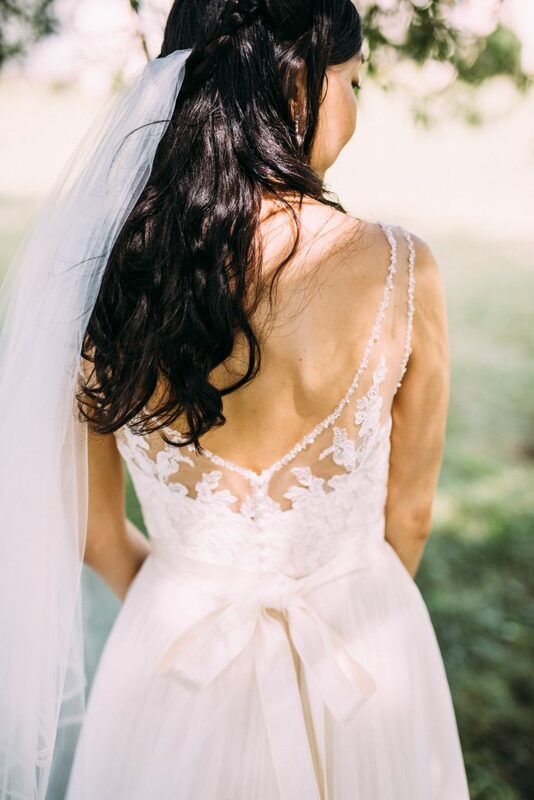 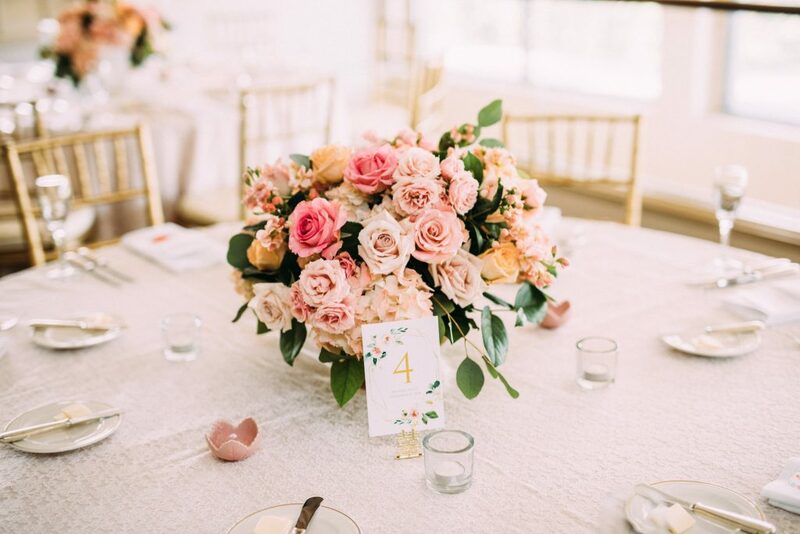 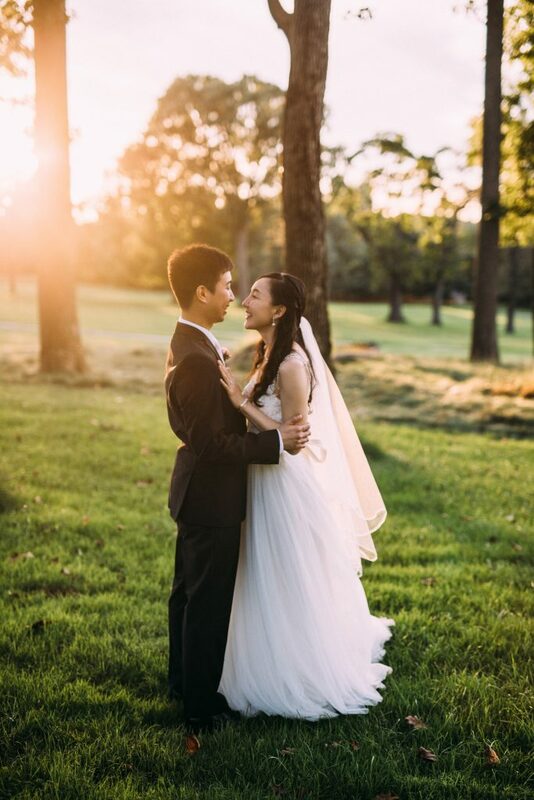 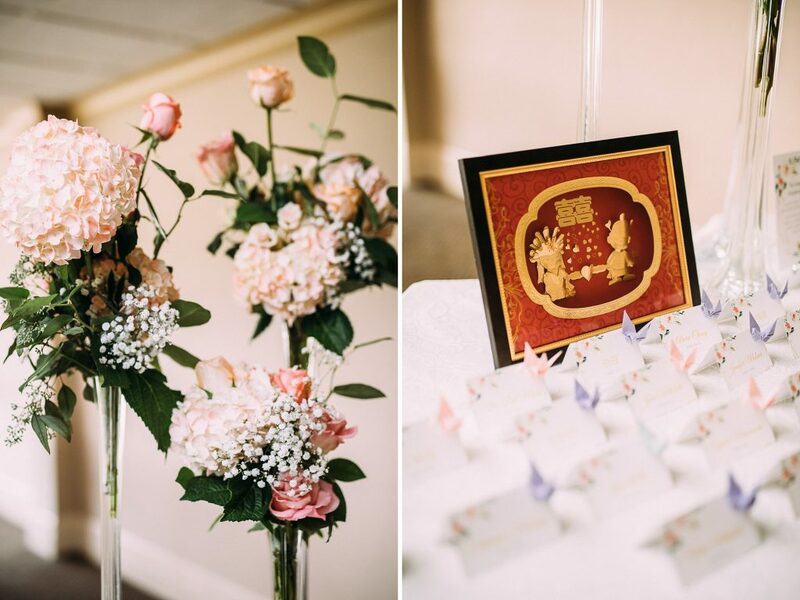 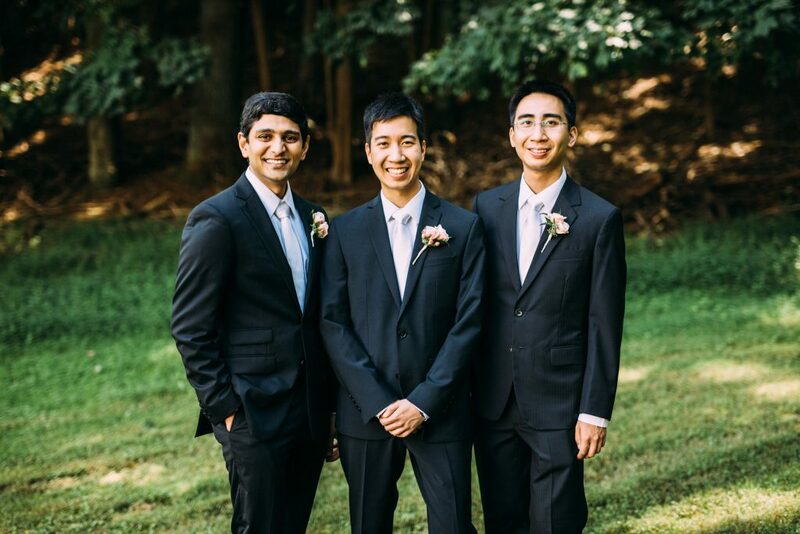 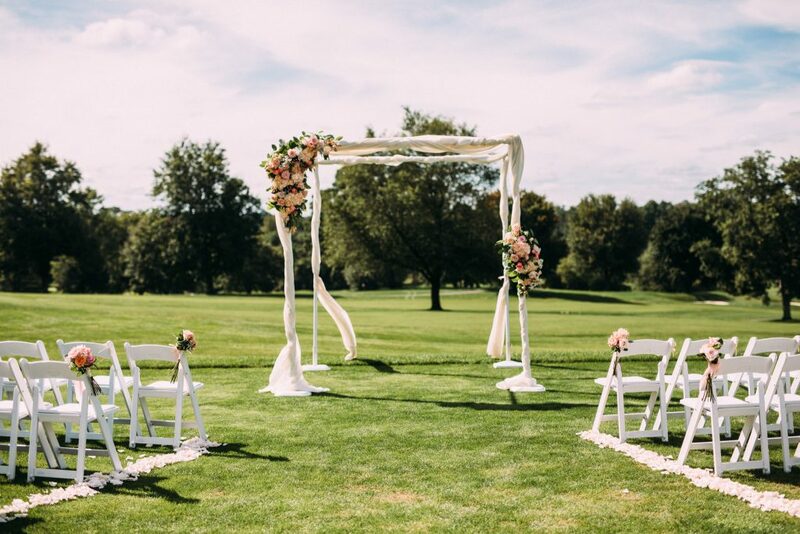 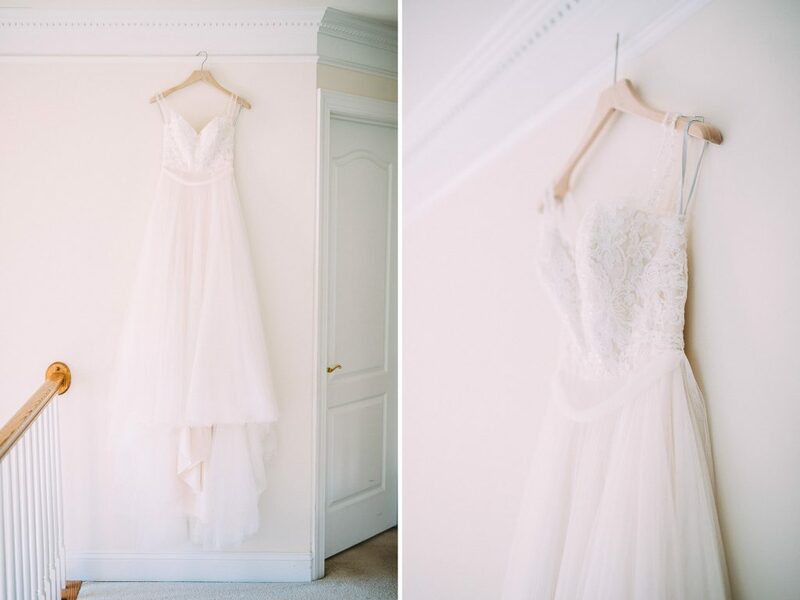 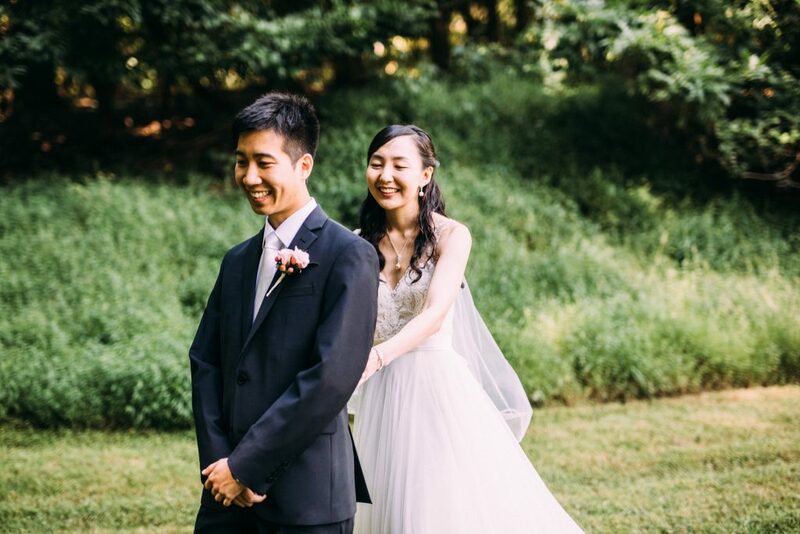 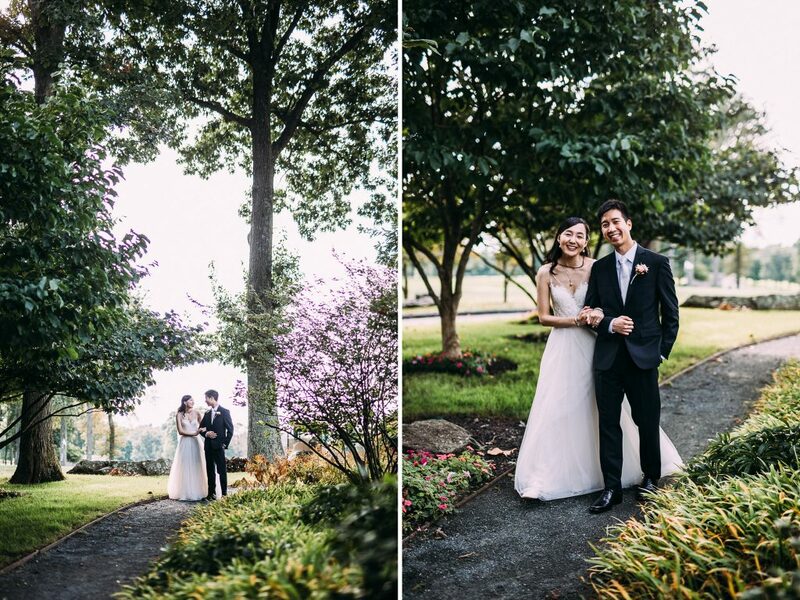 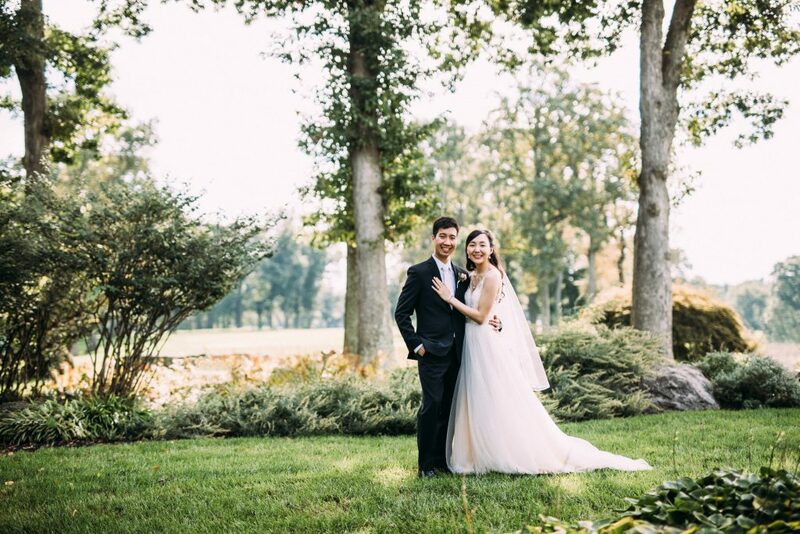 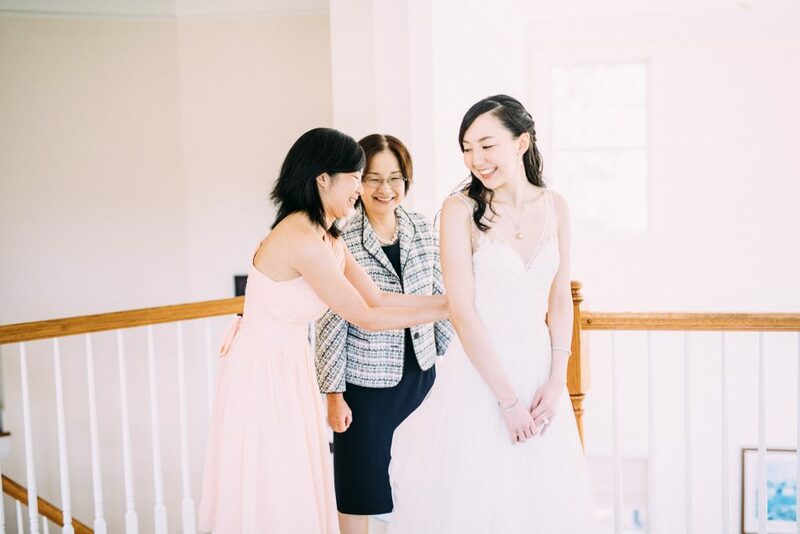 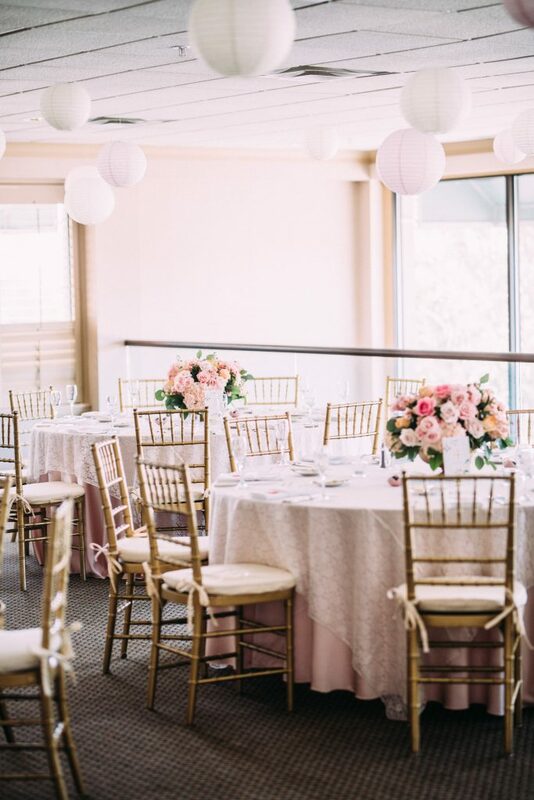 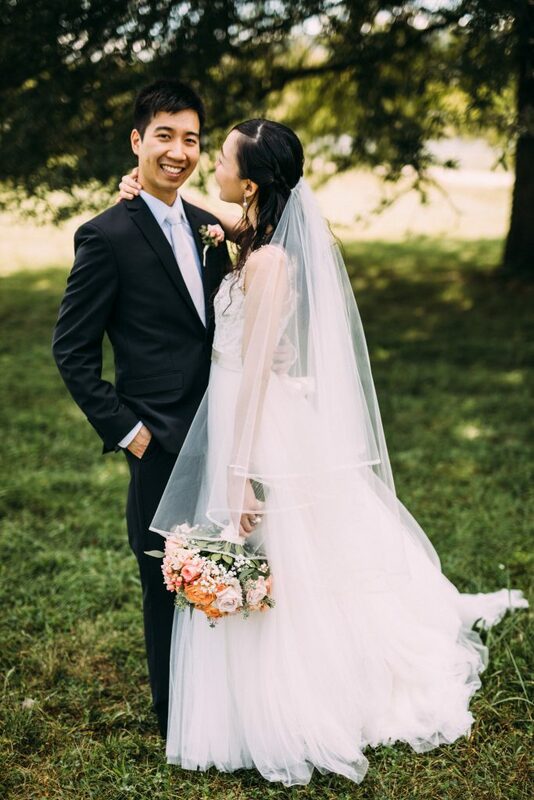 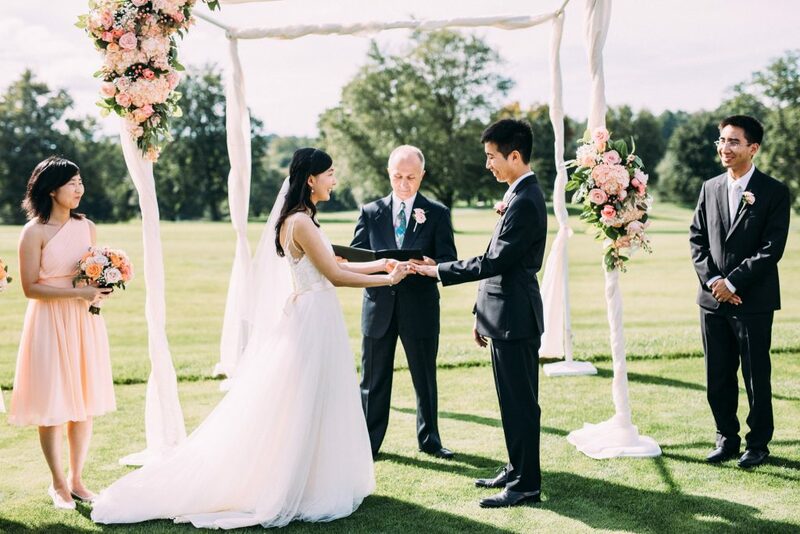 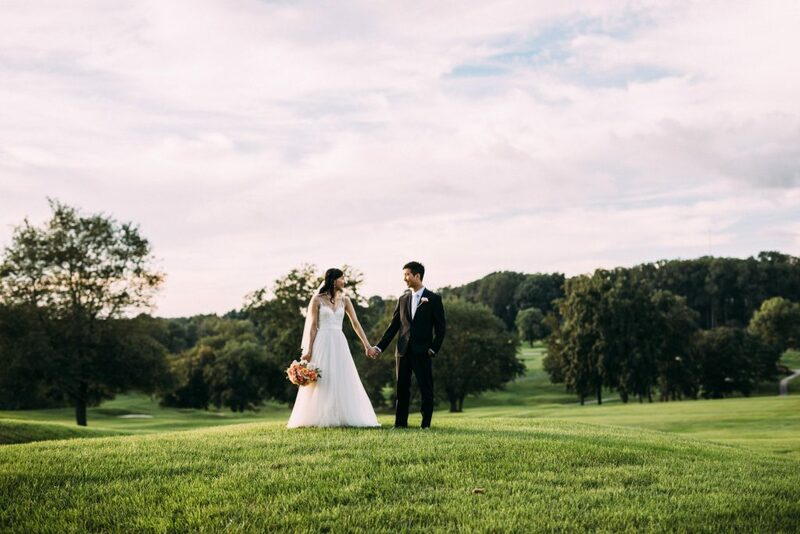 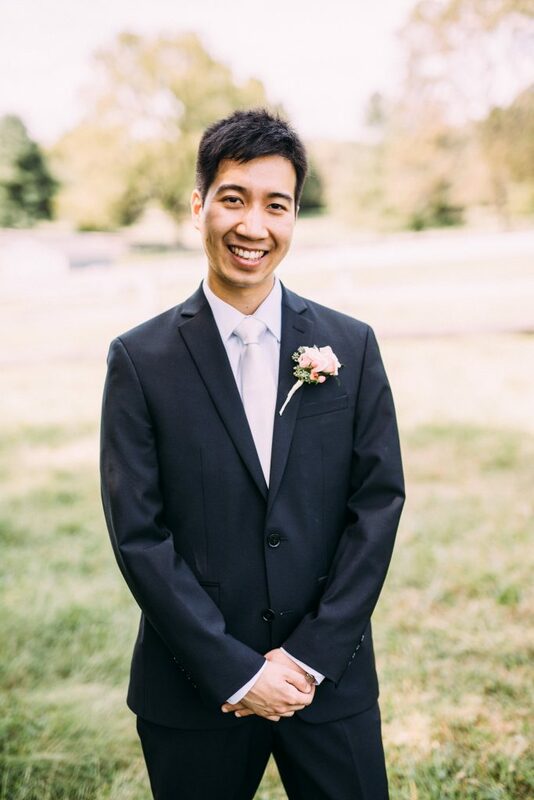 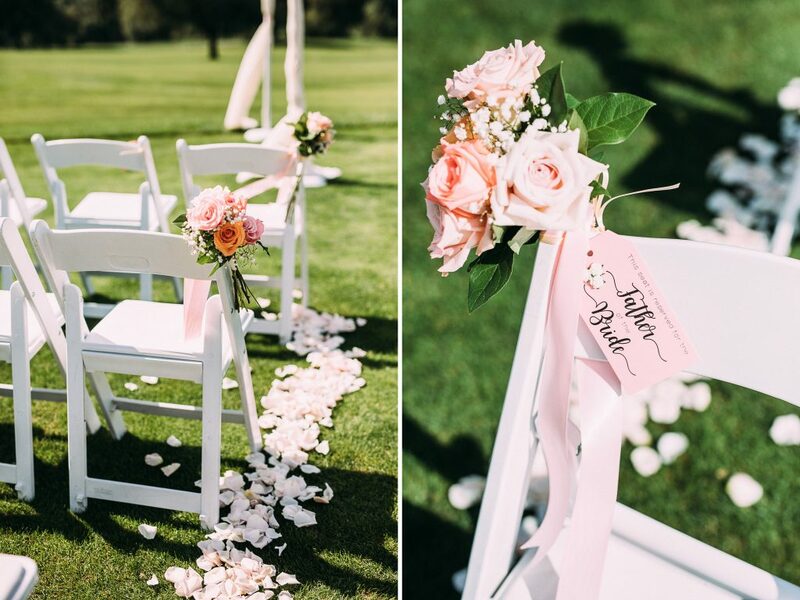 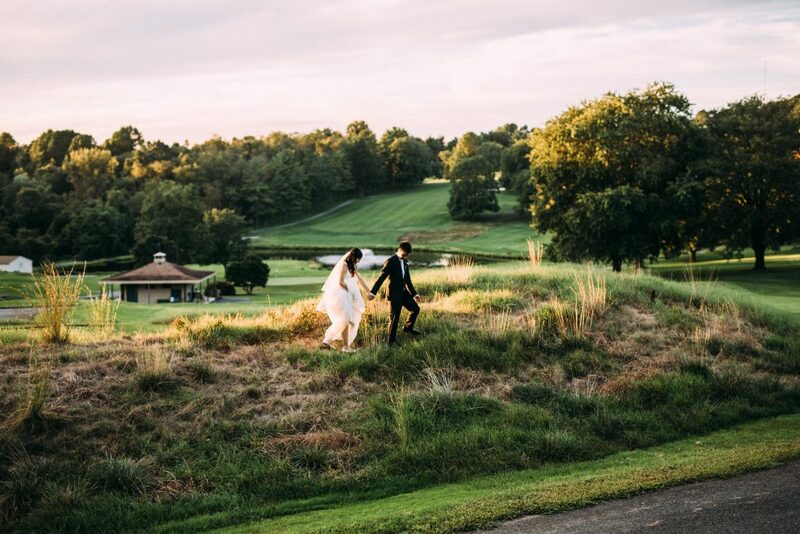 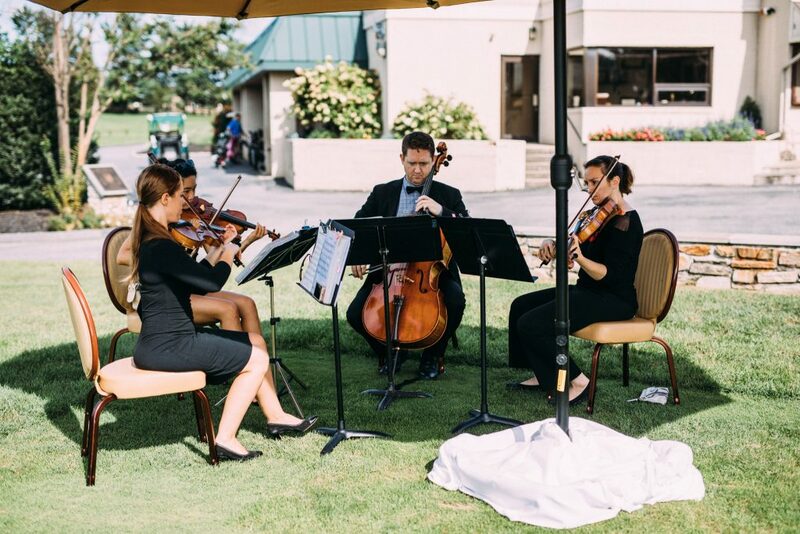 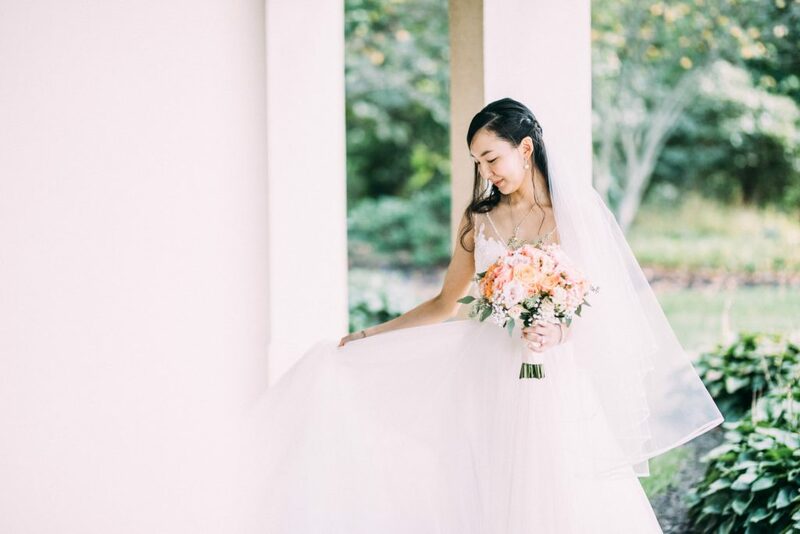 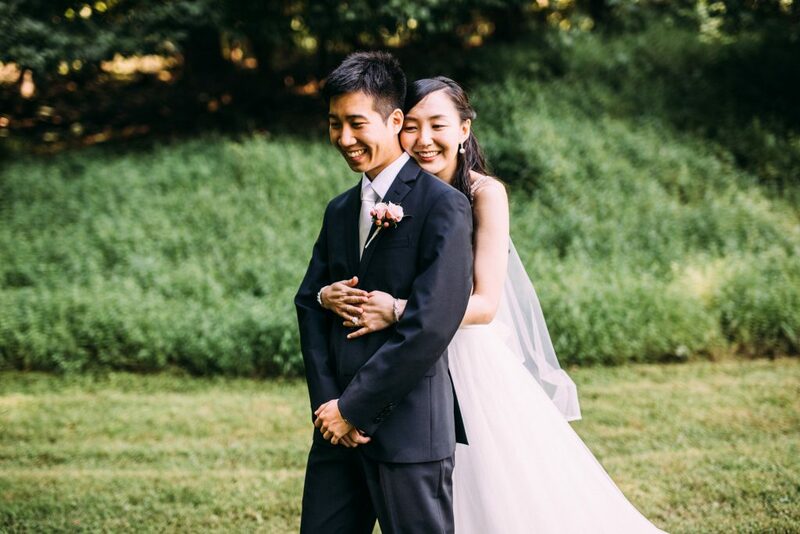 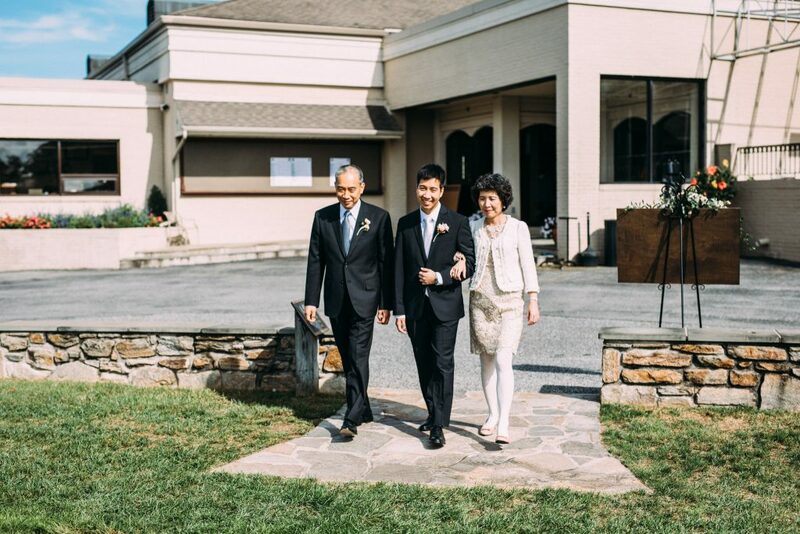 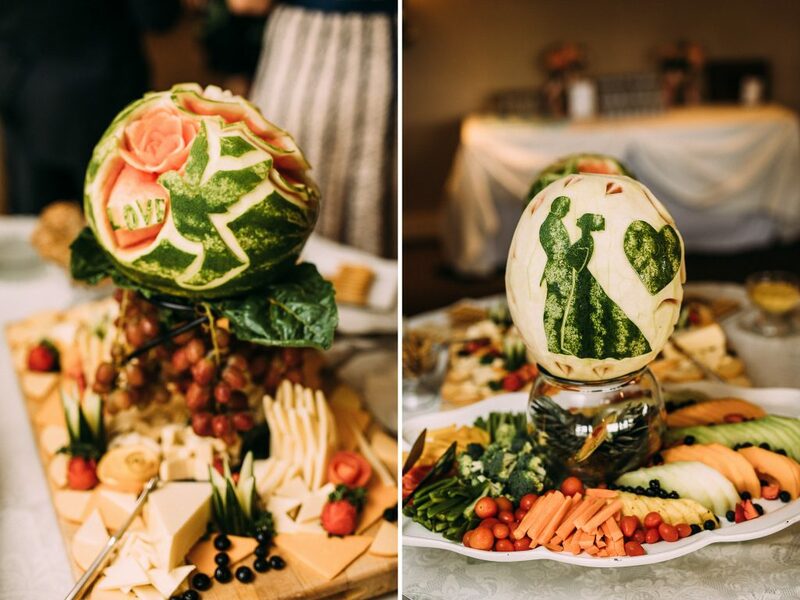 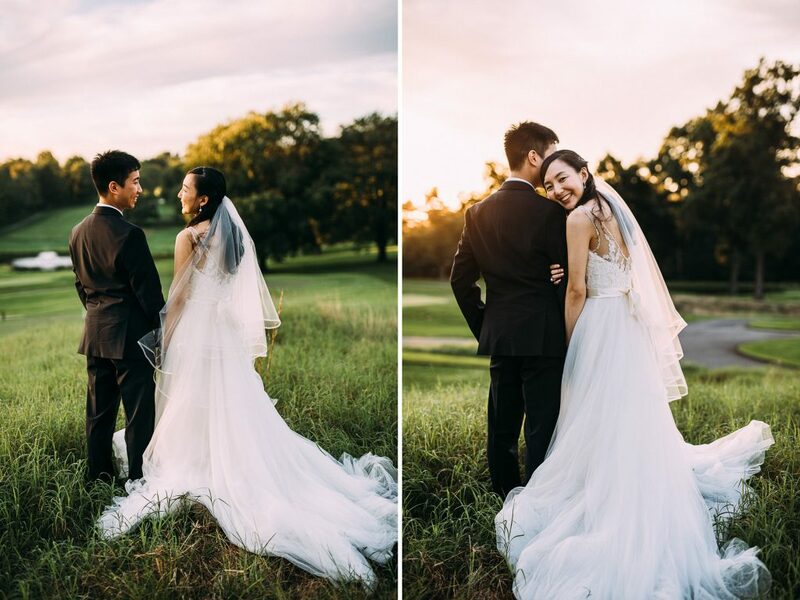 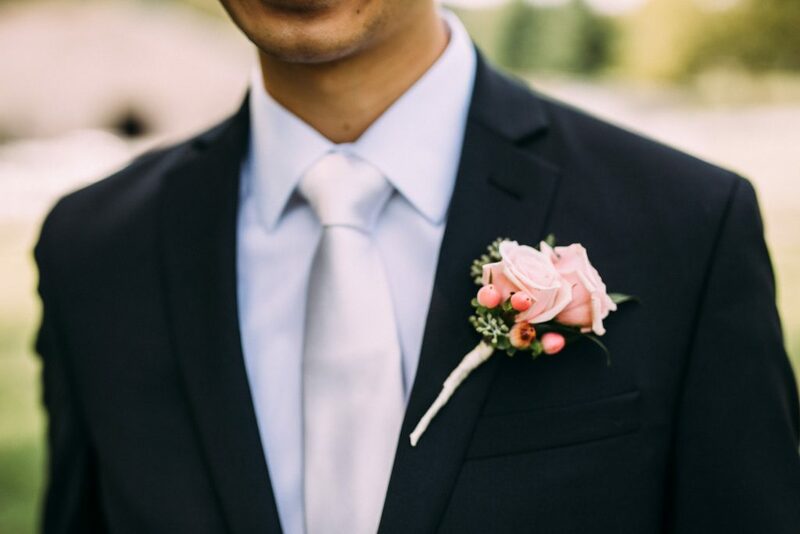 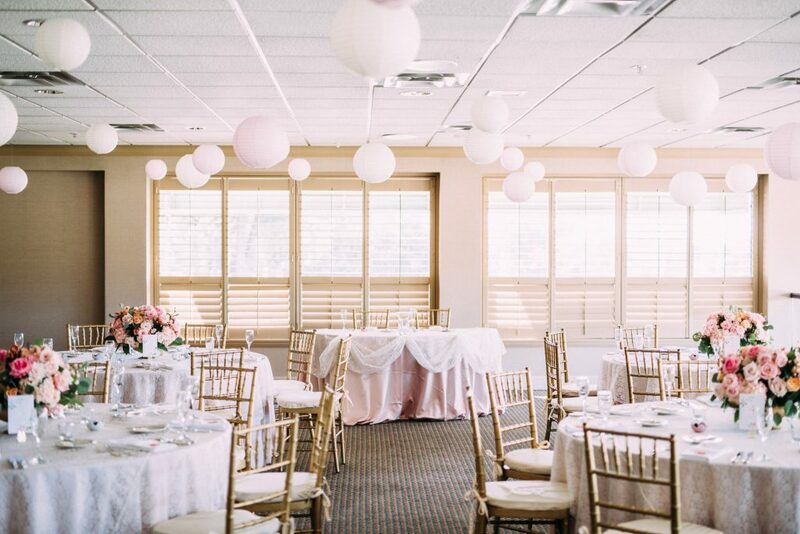 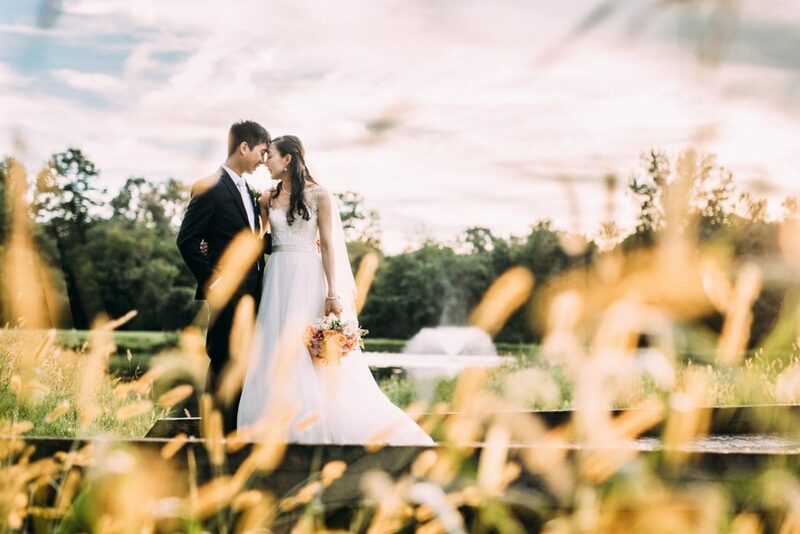 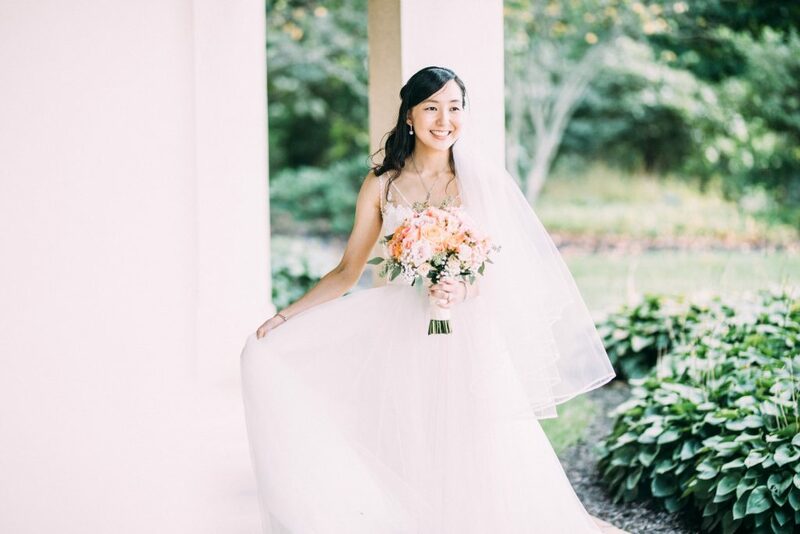 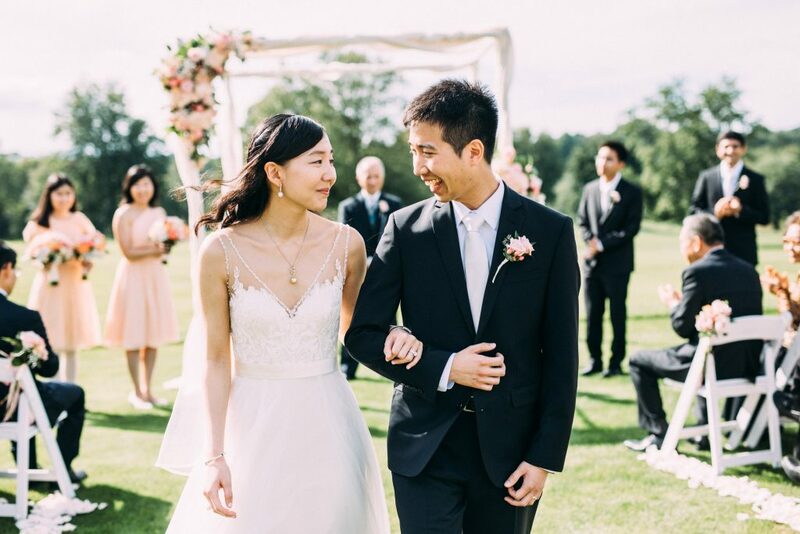 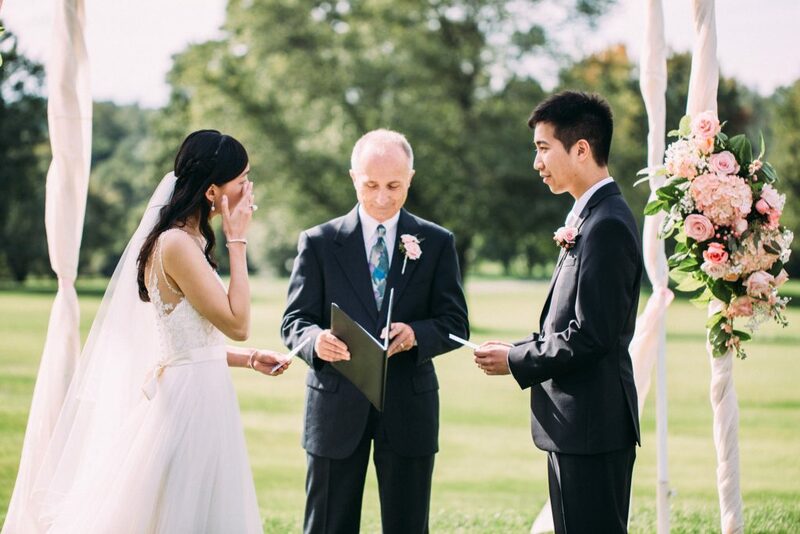 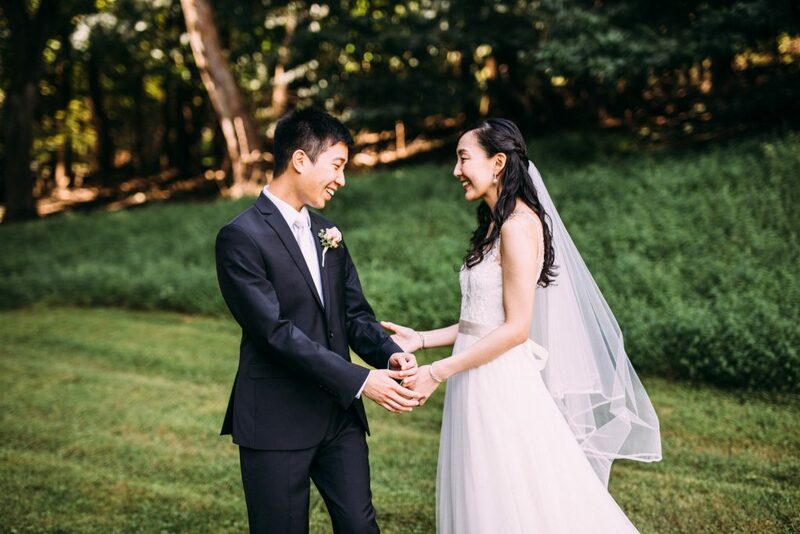 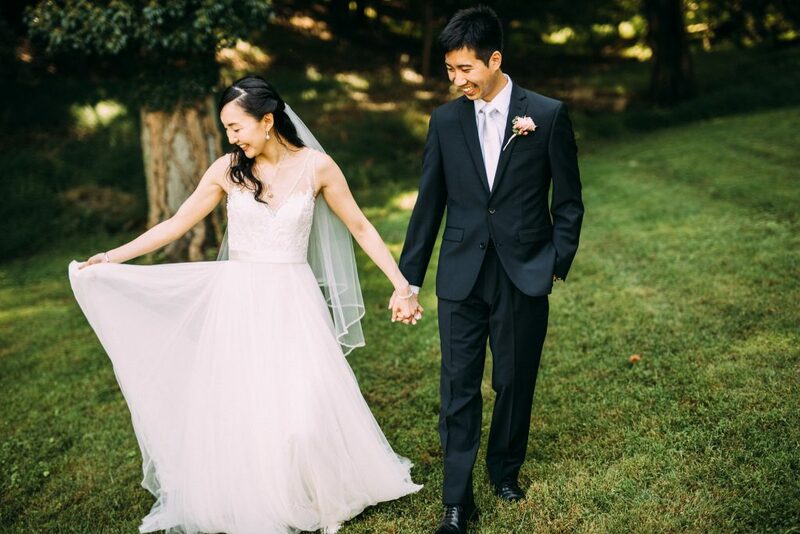 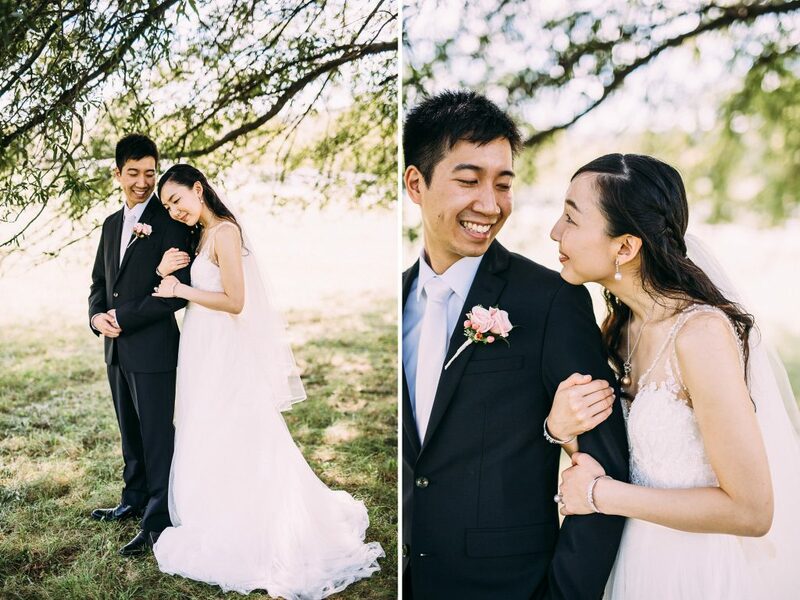 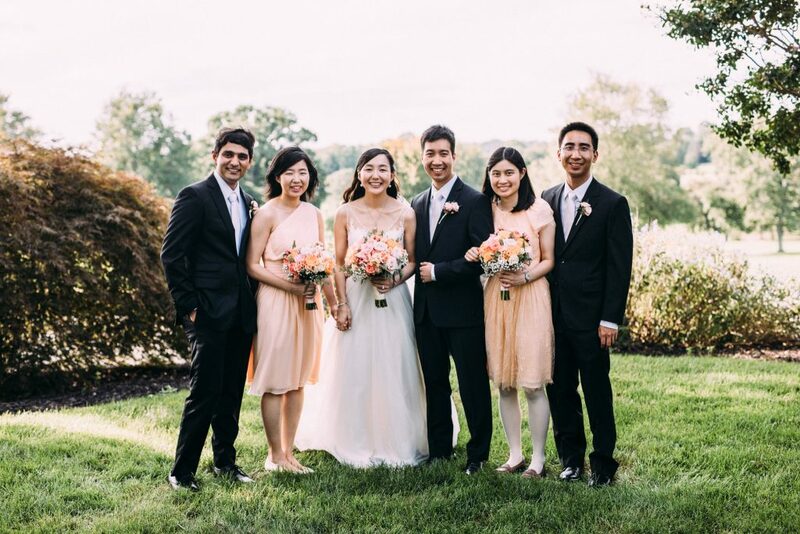 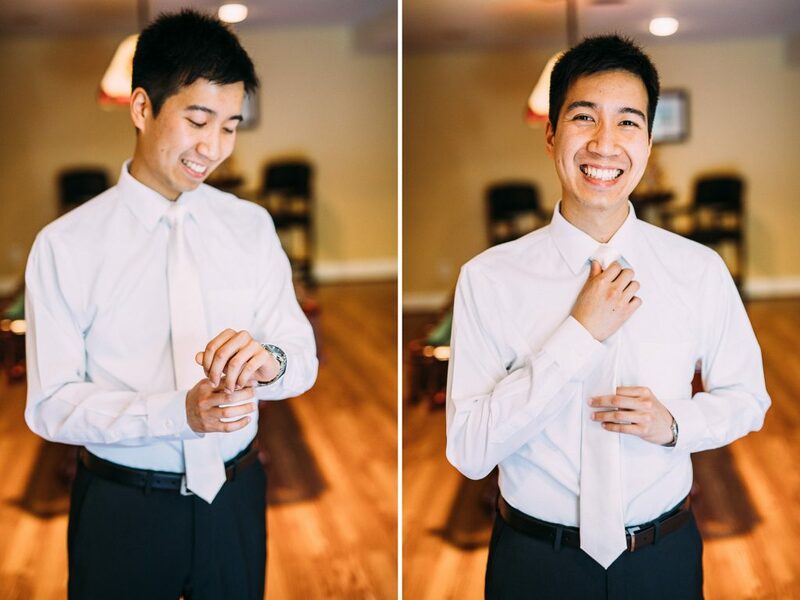 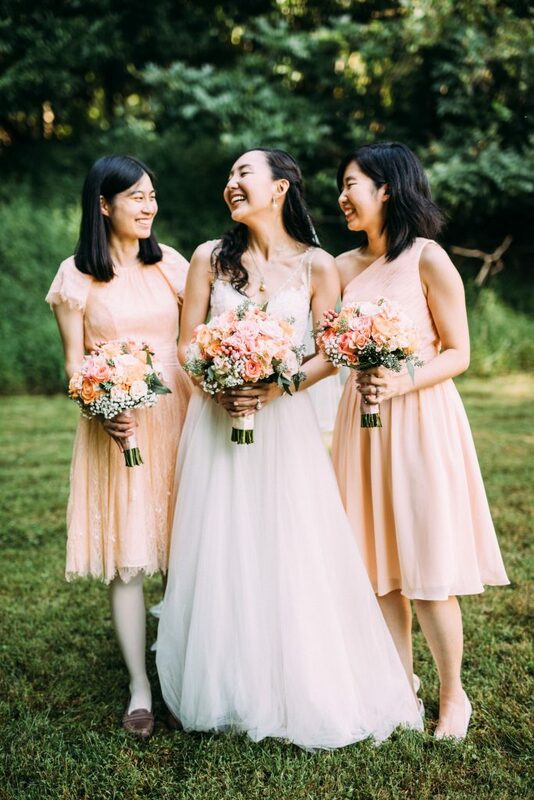 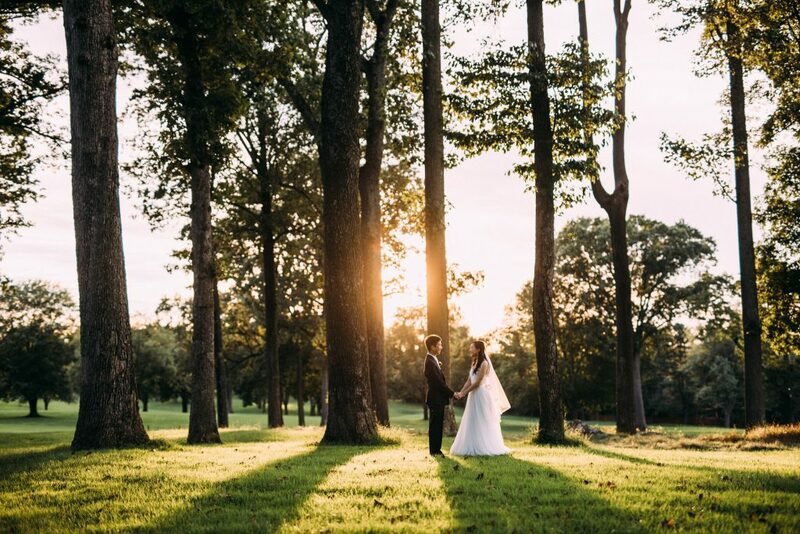 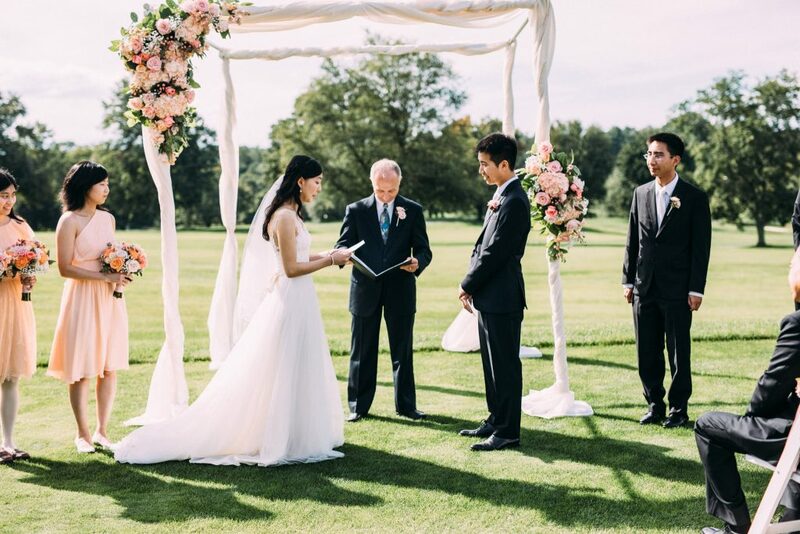 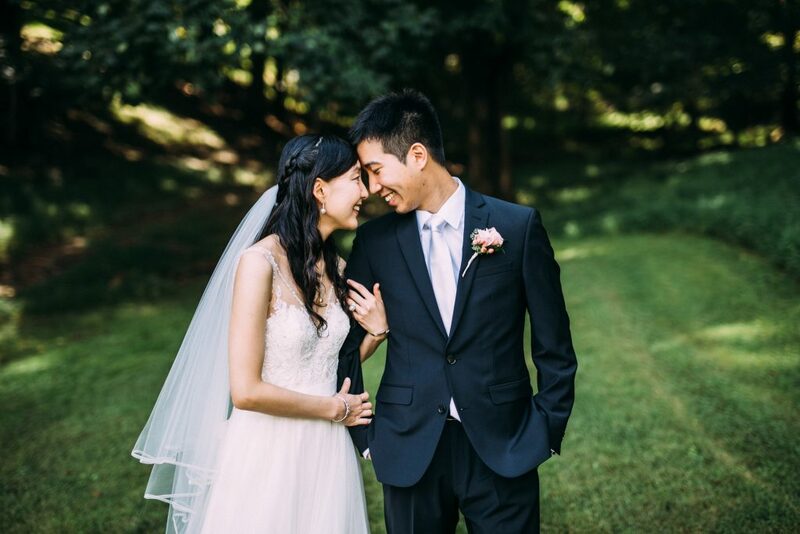 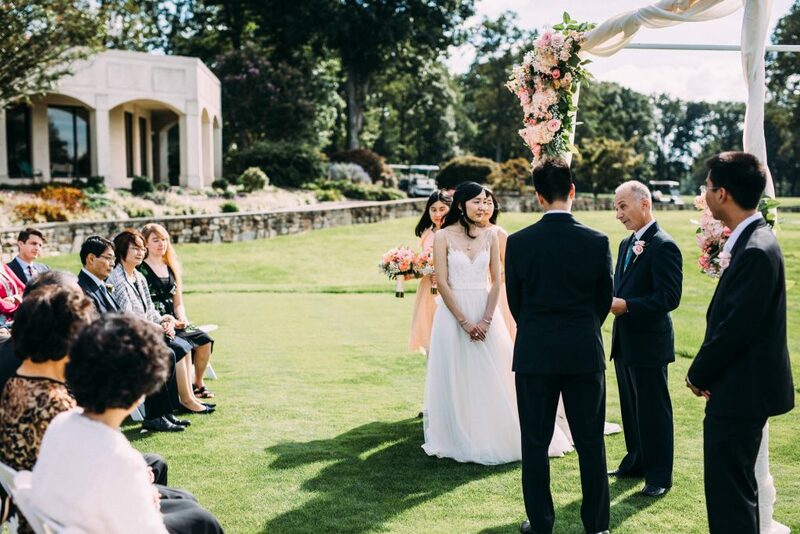 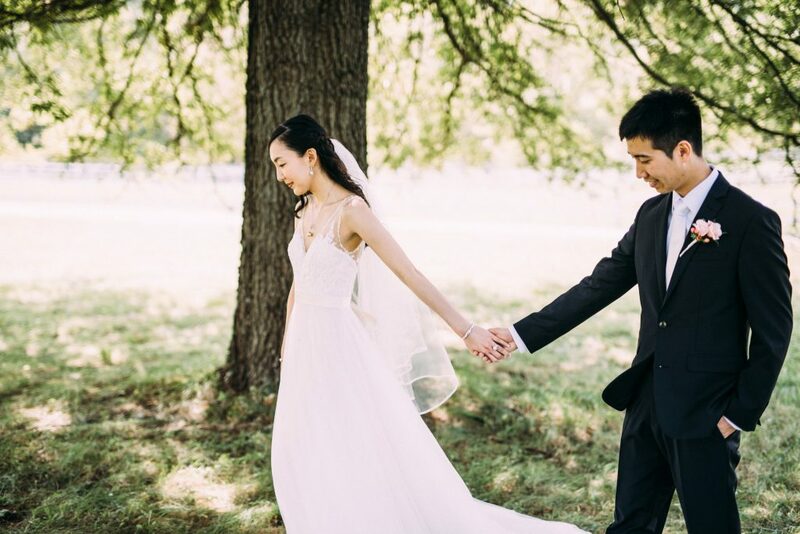 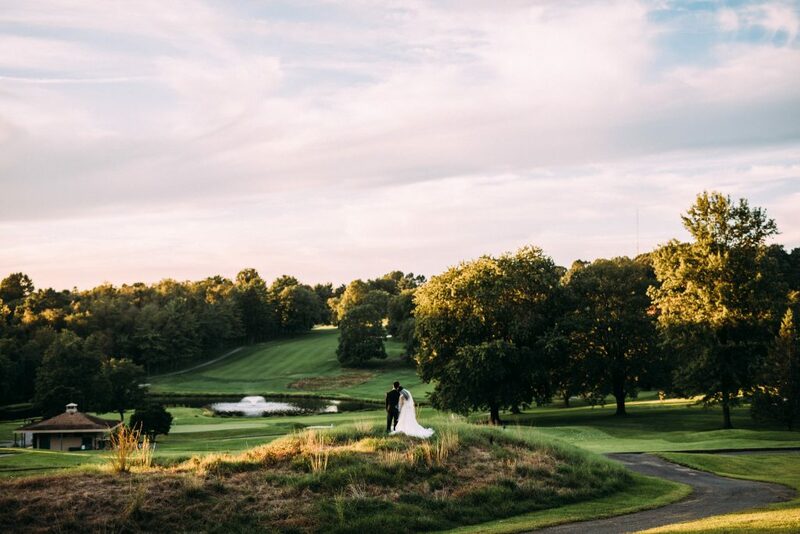 Mai and Michael had the most intimate and beautiful wedding at the Hillendale Country Club in Phoenix, Maryland. 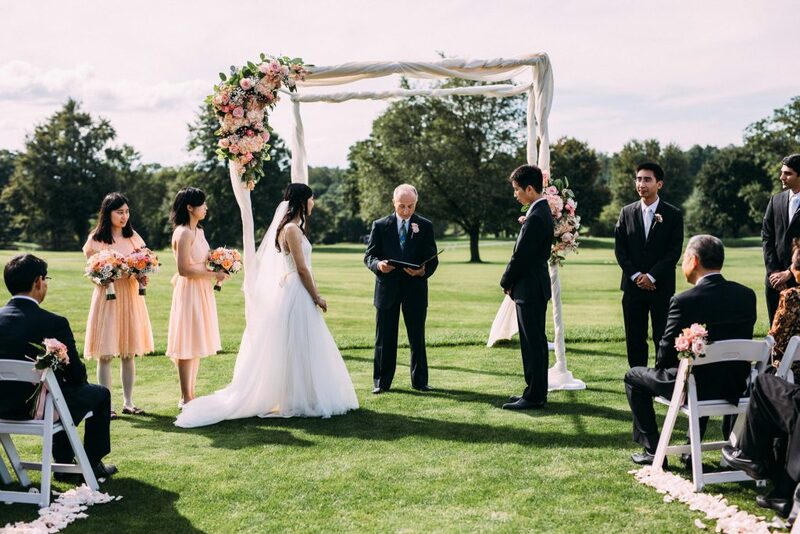 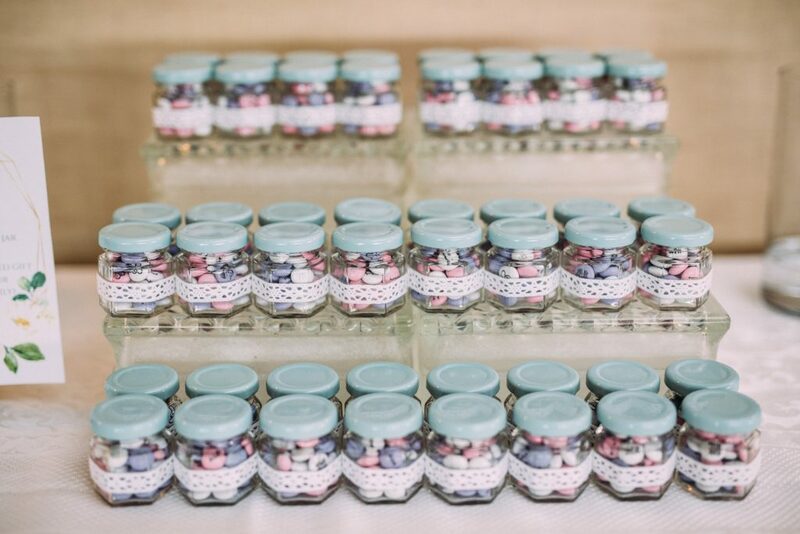 They chose to have a small wedding with only their closest family and friends. 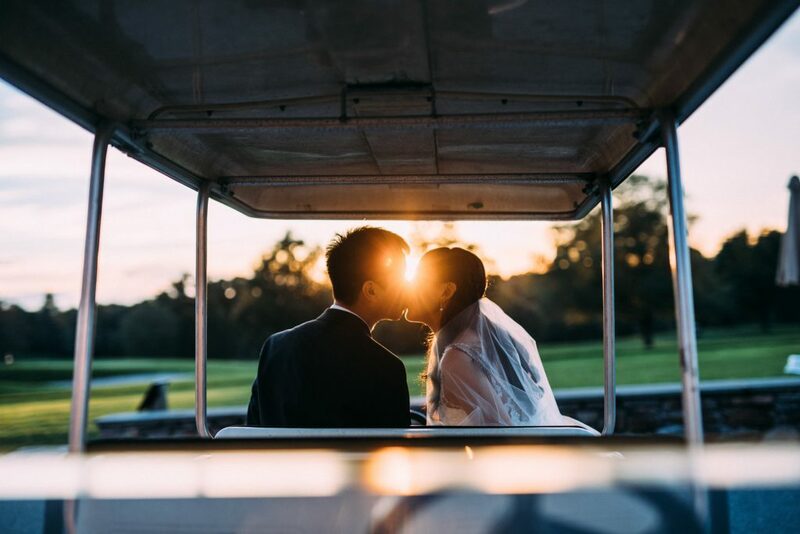 The weather turned out to be absolutely perfect, and they were graced with an incredible sunset to end the evening.